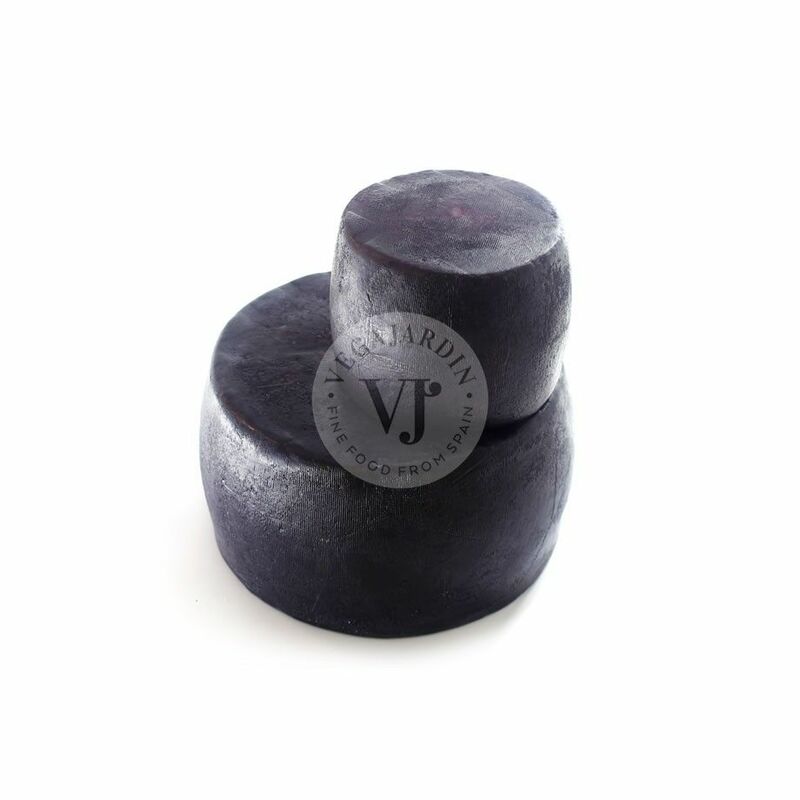 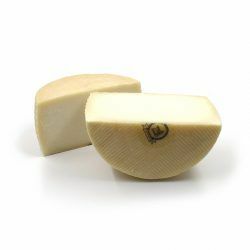 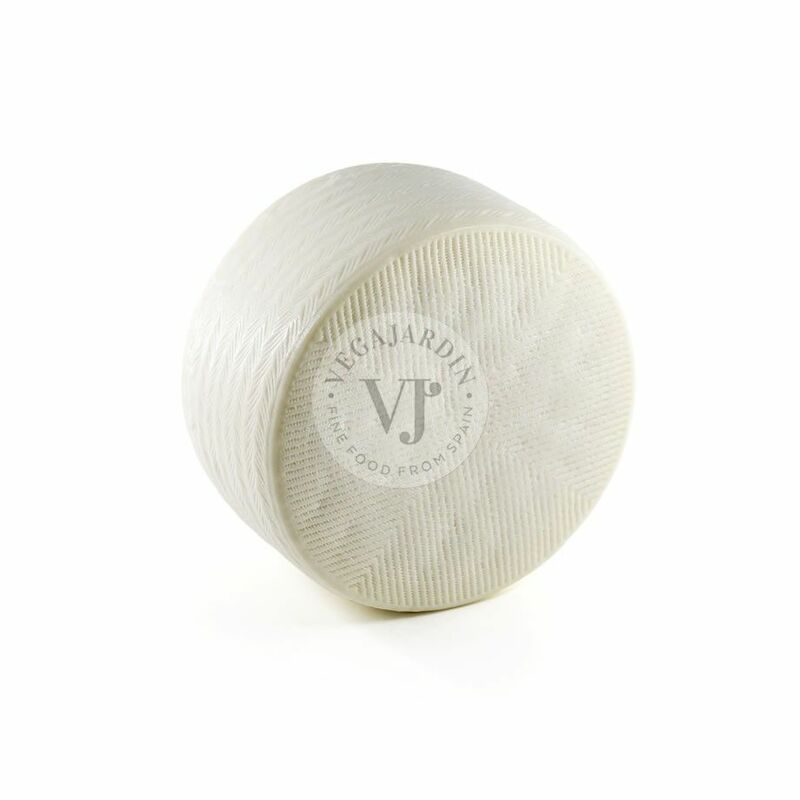 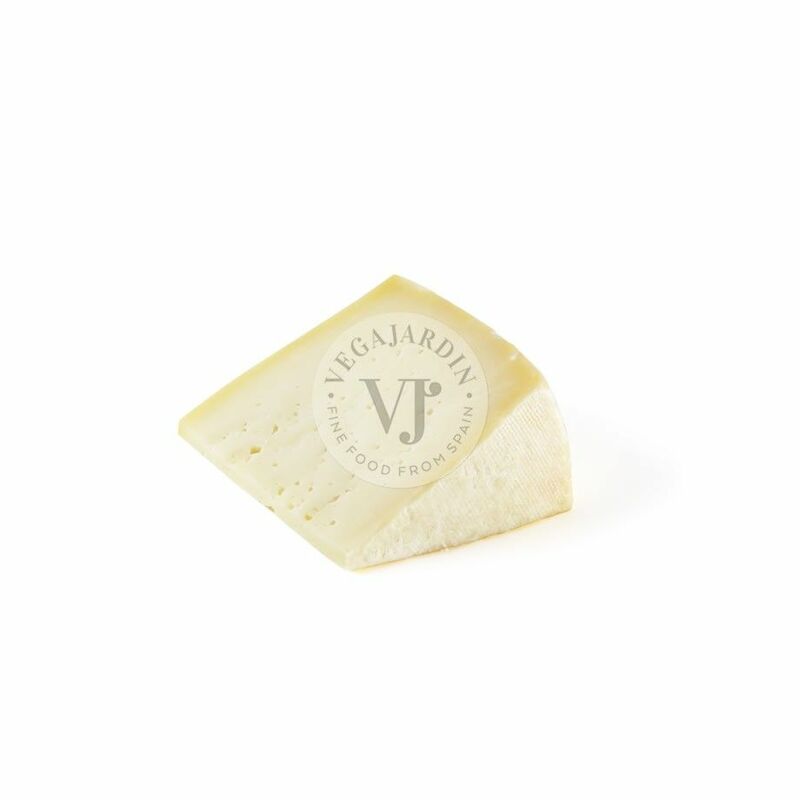 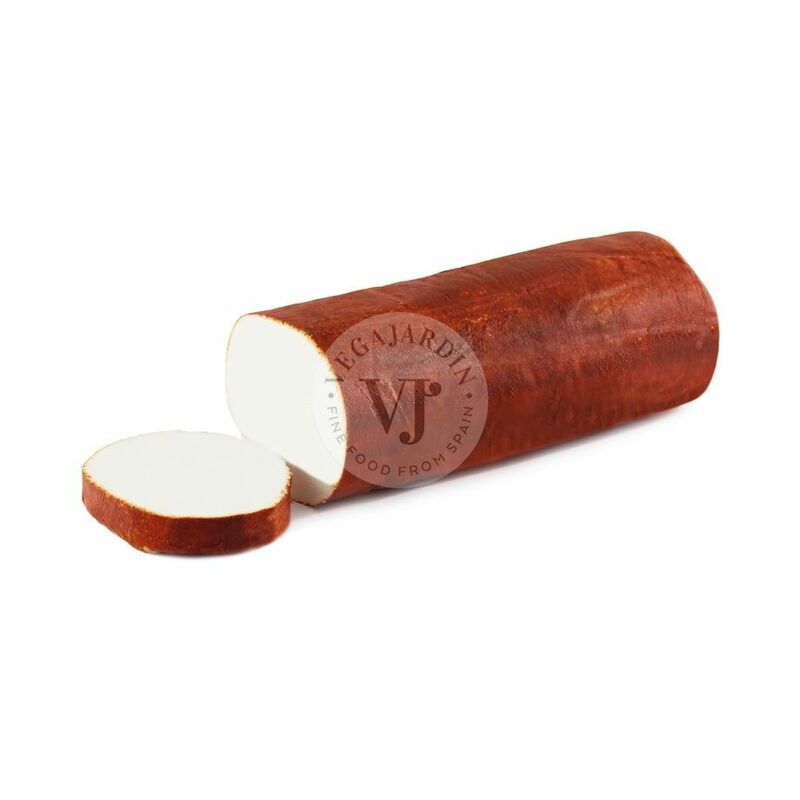 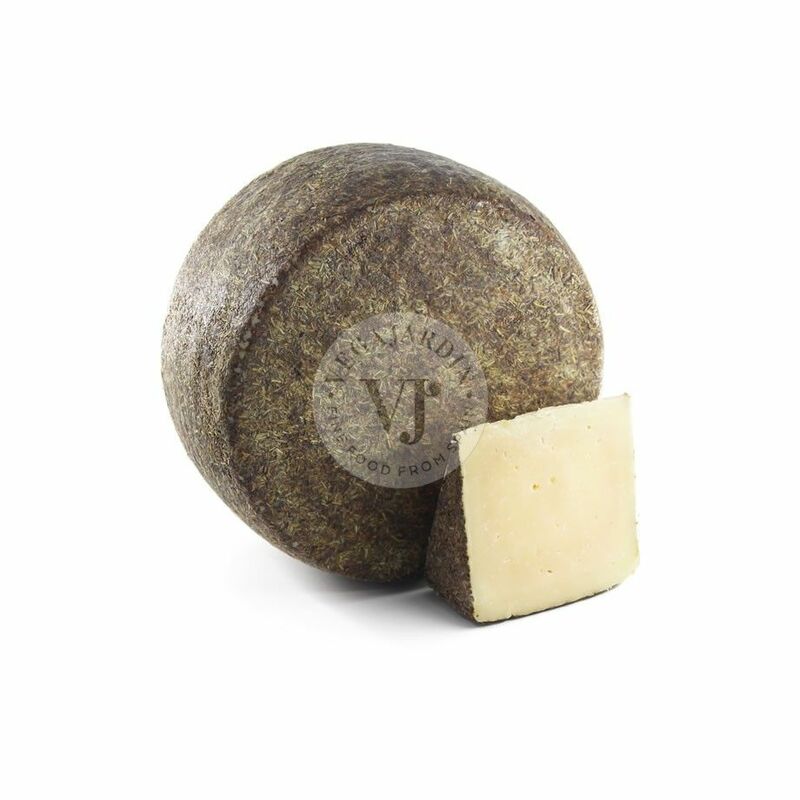 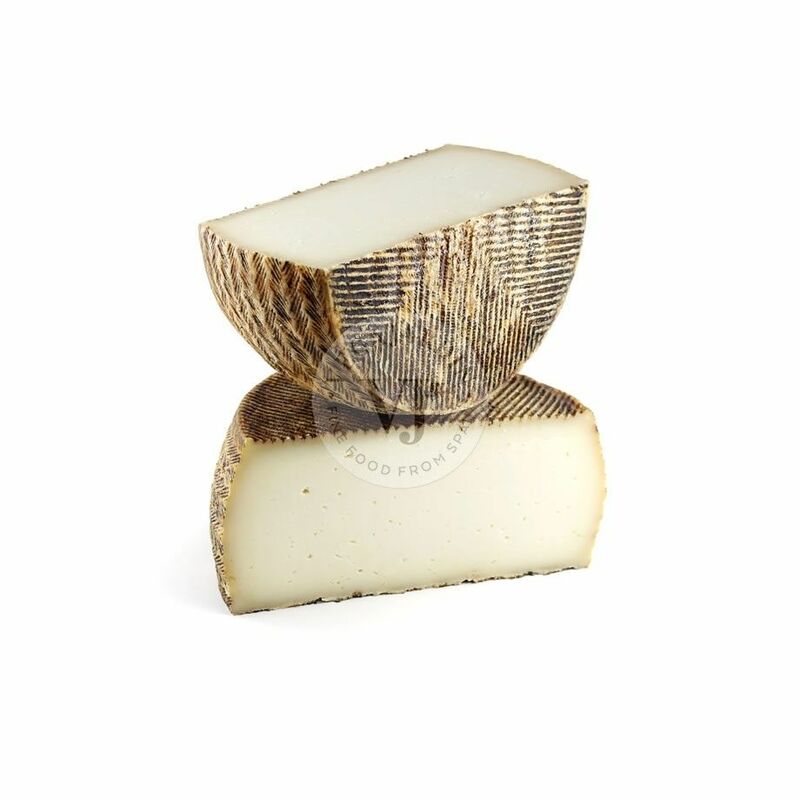 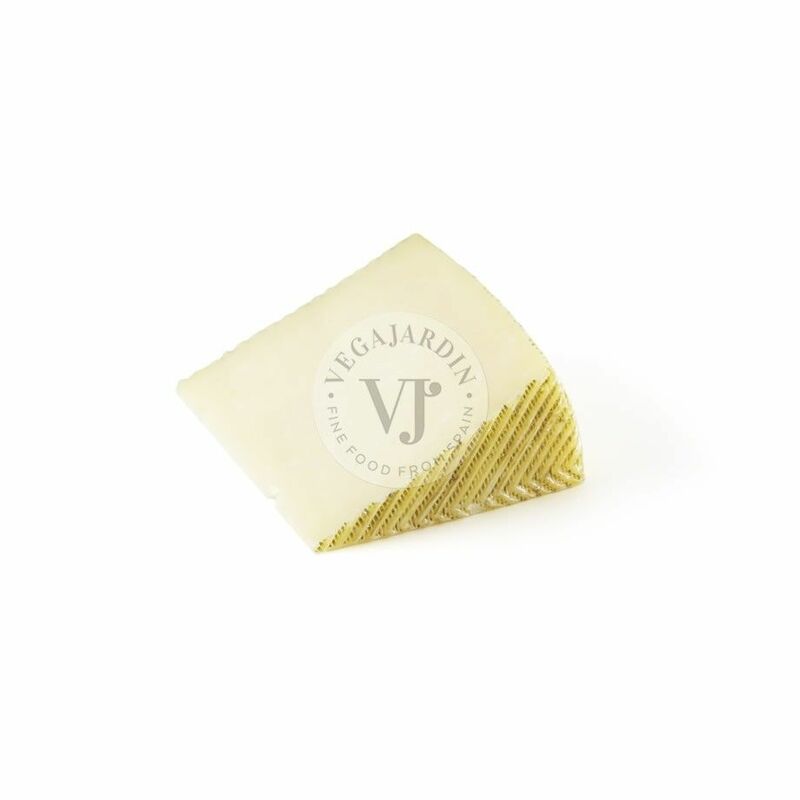 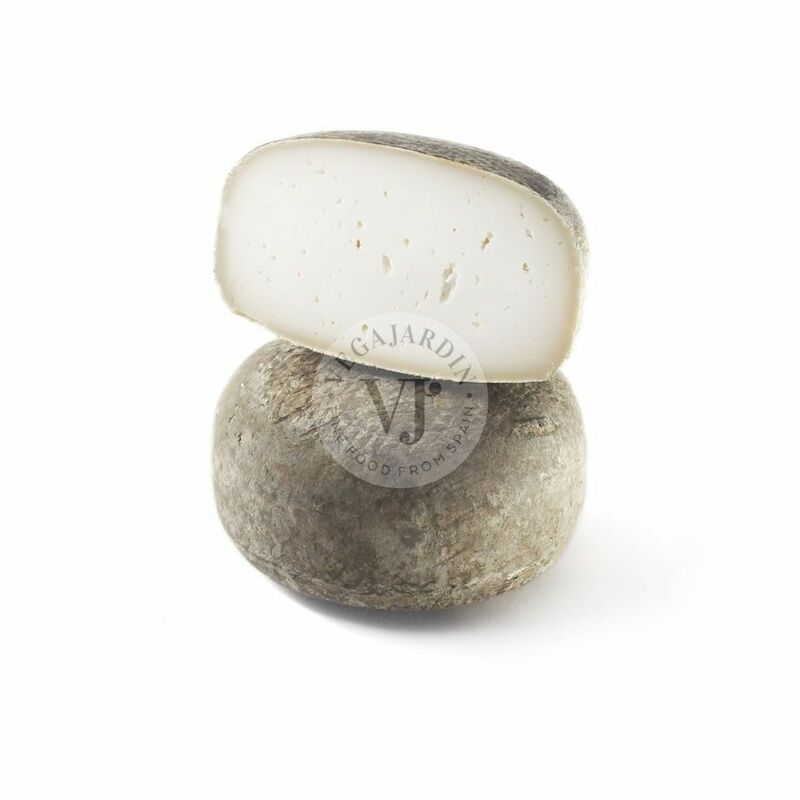 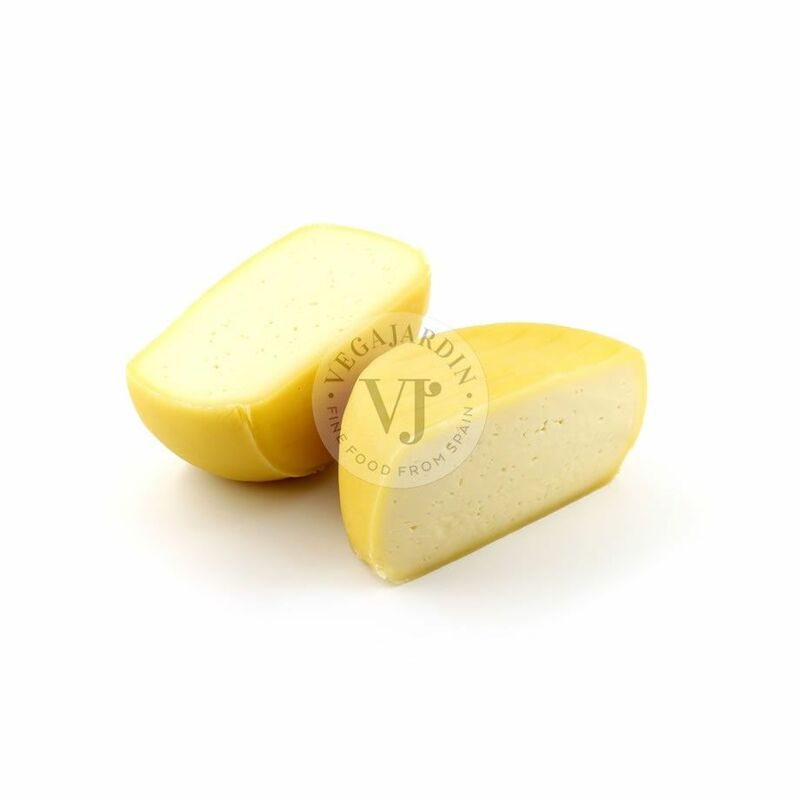 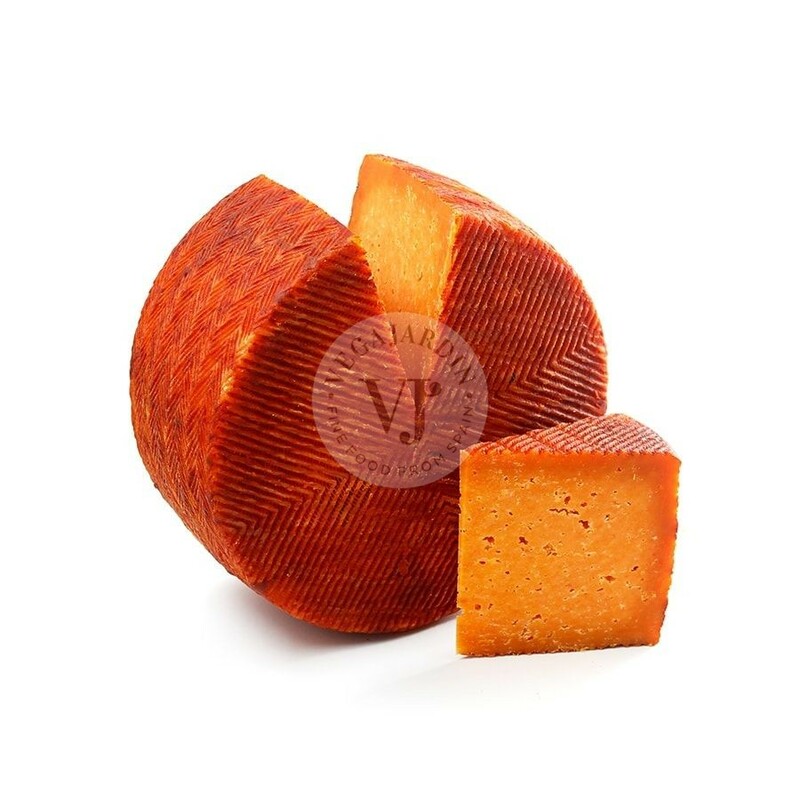 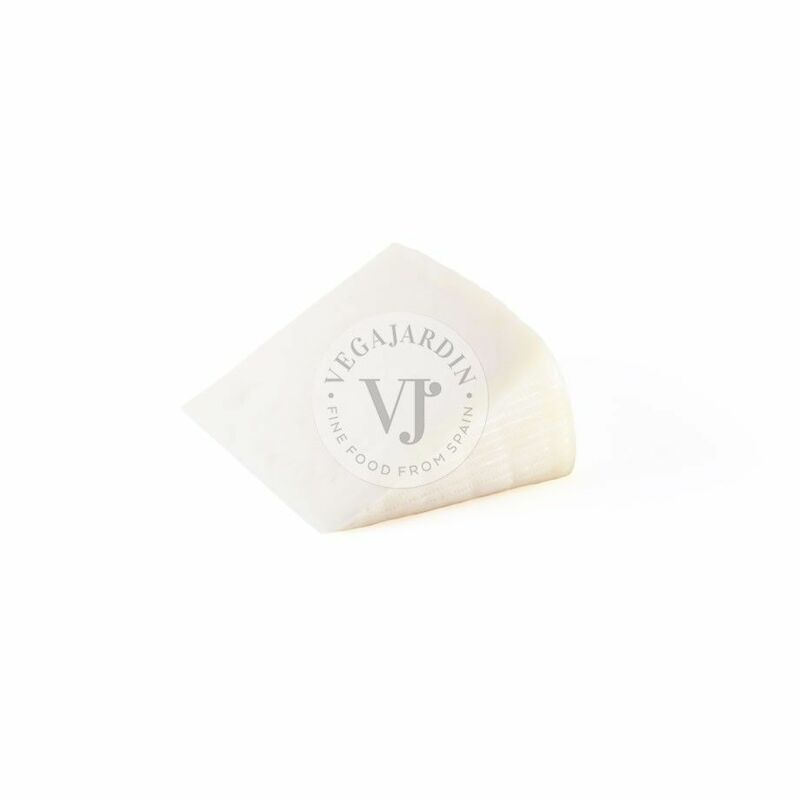 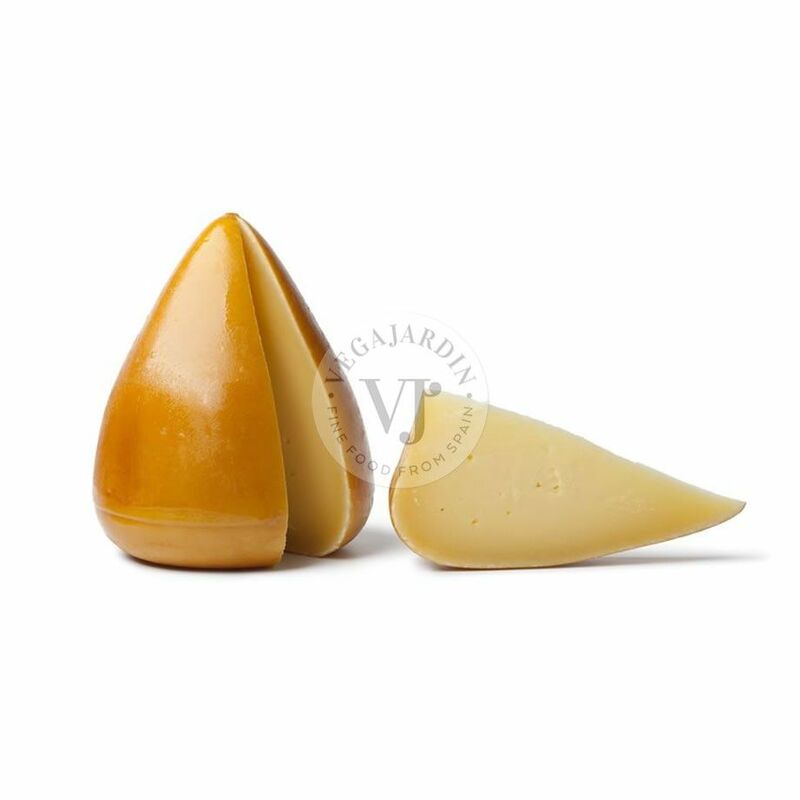 Semi-soft artisan cheese made in Cataluña. 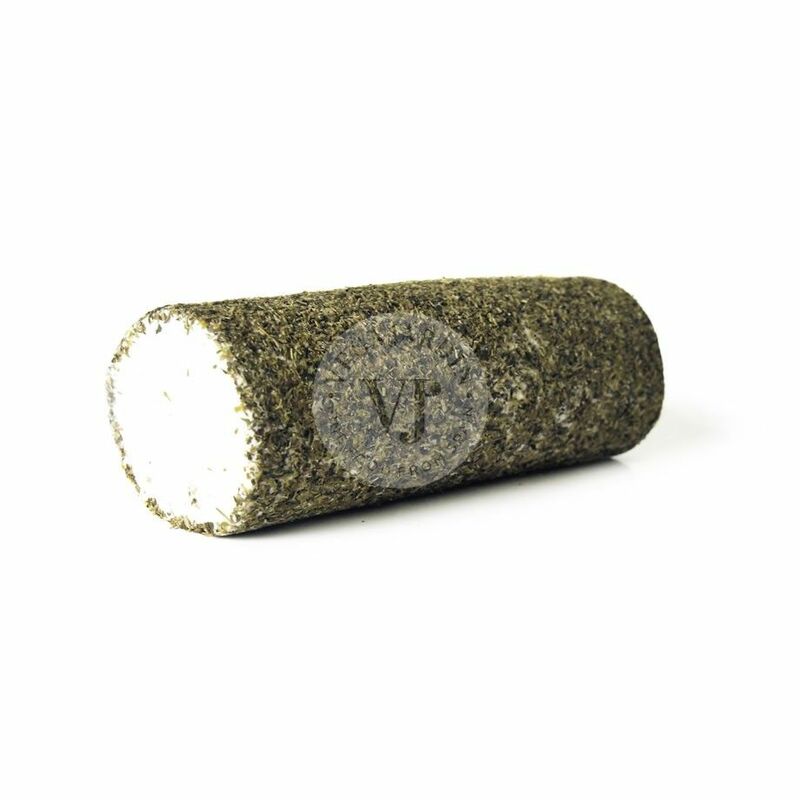 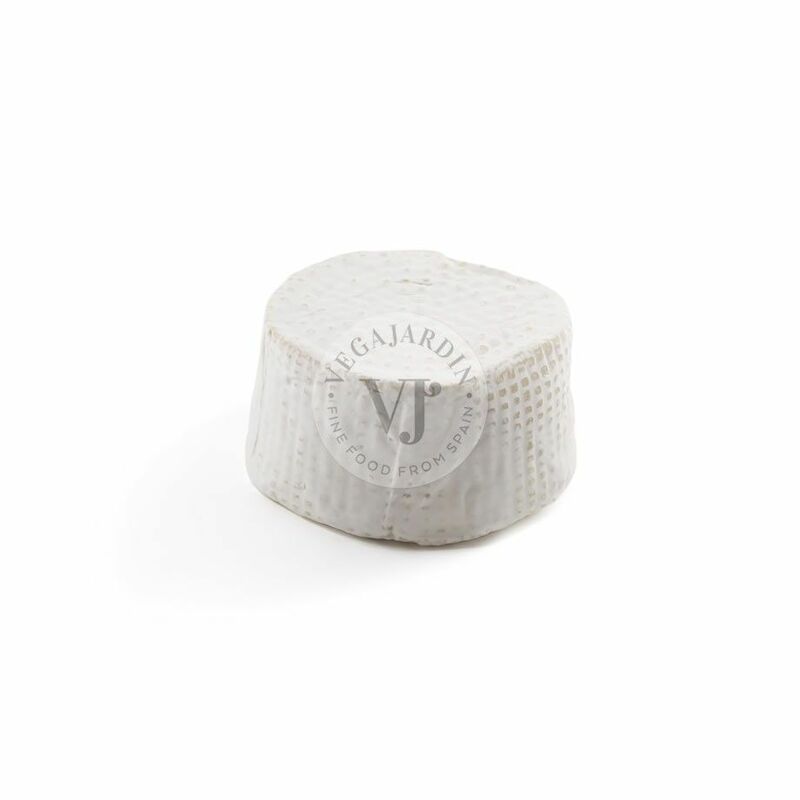 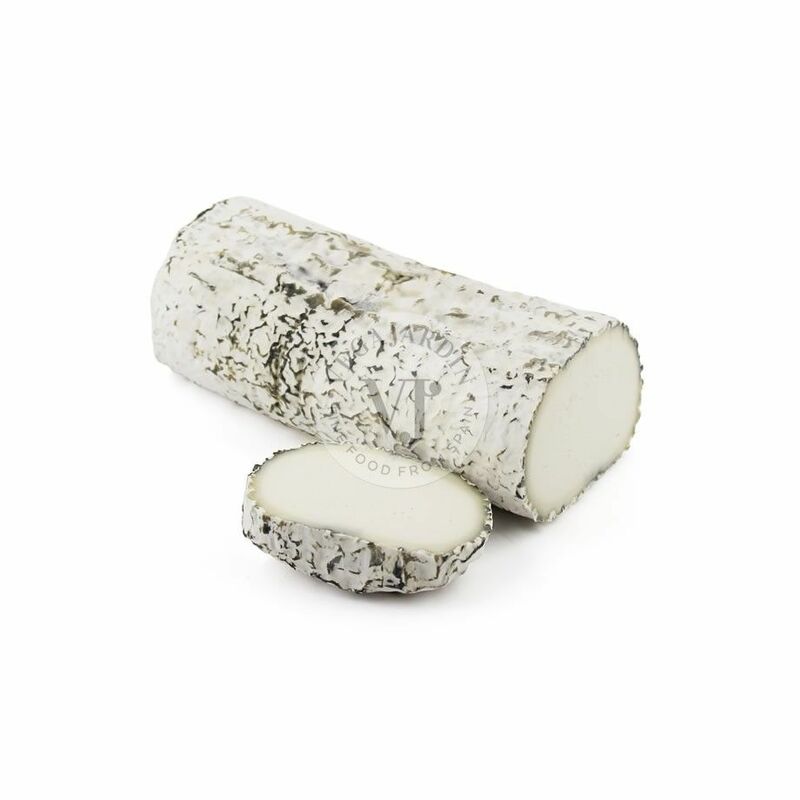 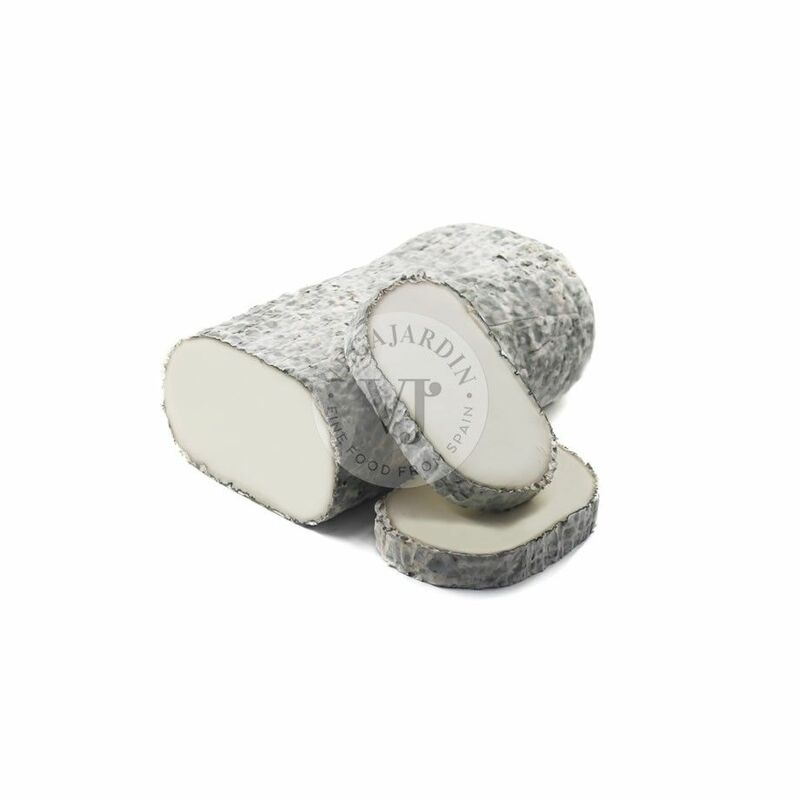 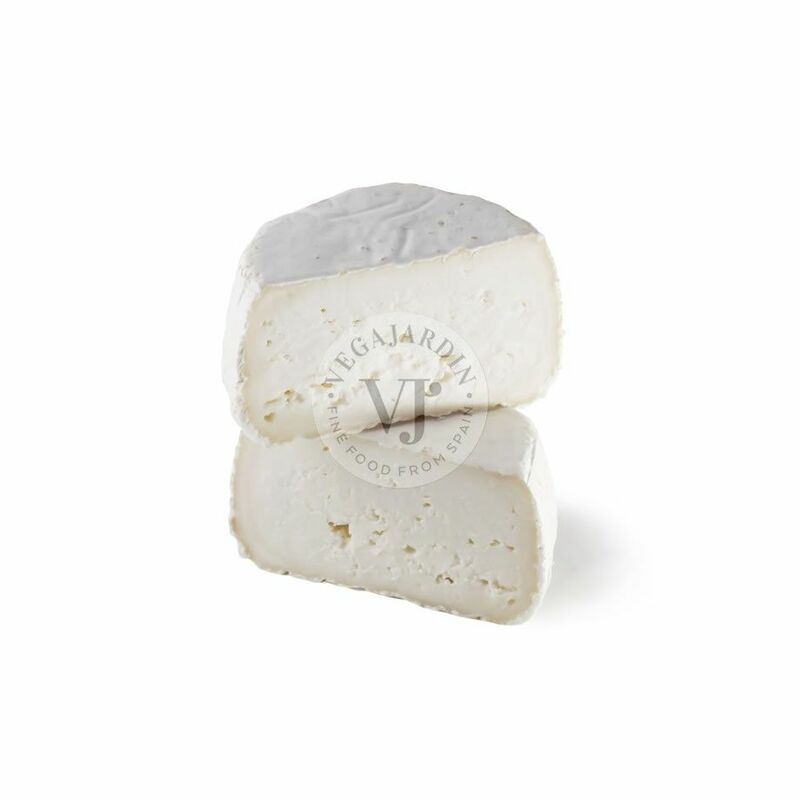 Its intense white interior contrasts with its natural Penicillium rind that sweetens it and gives it an incredible touch to cellar. 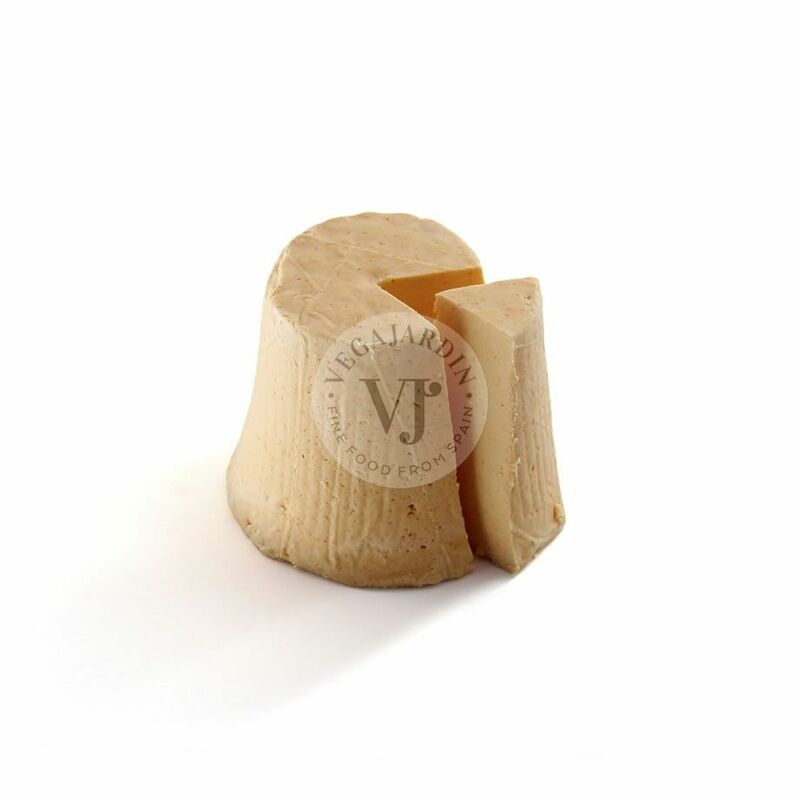 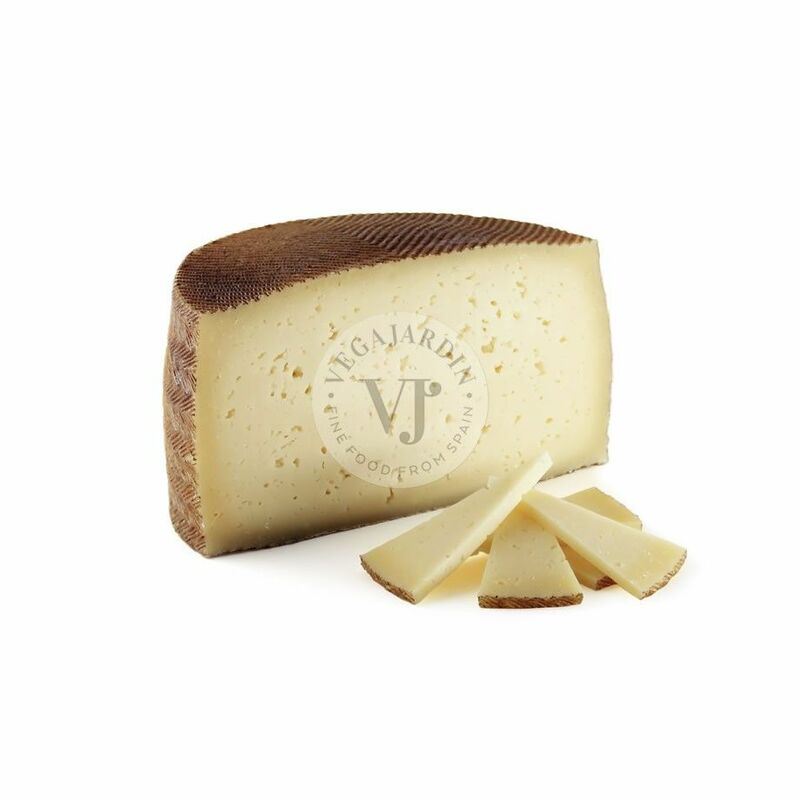 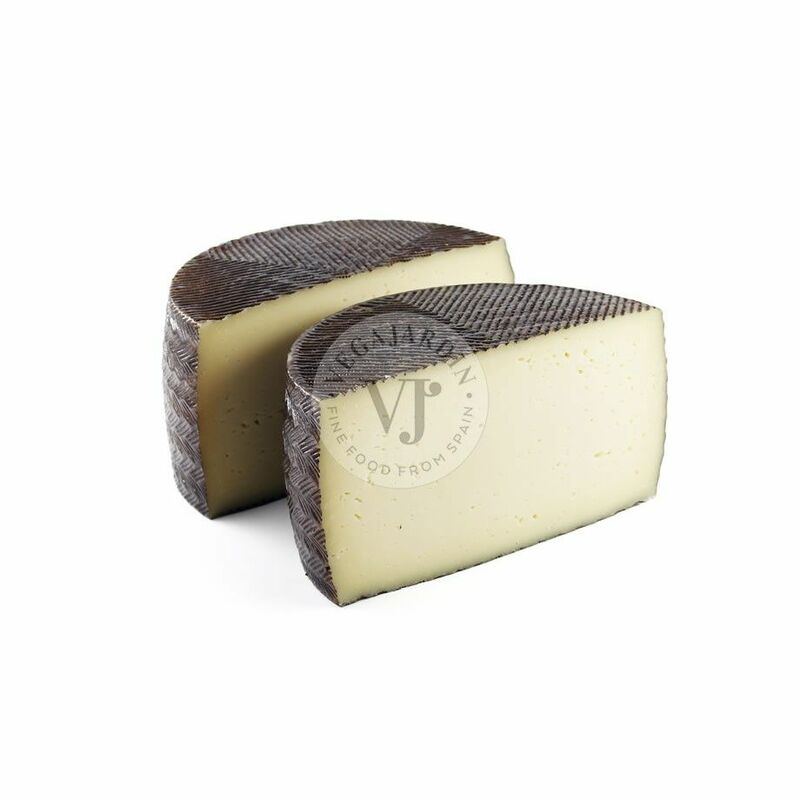 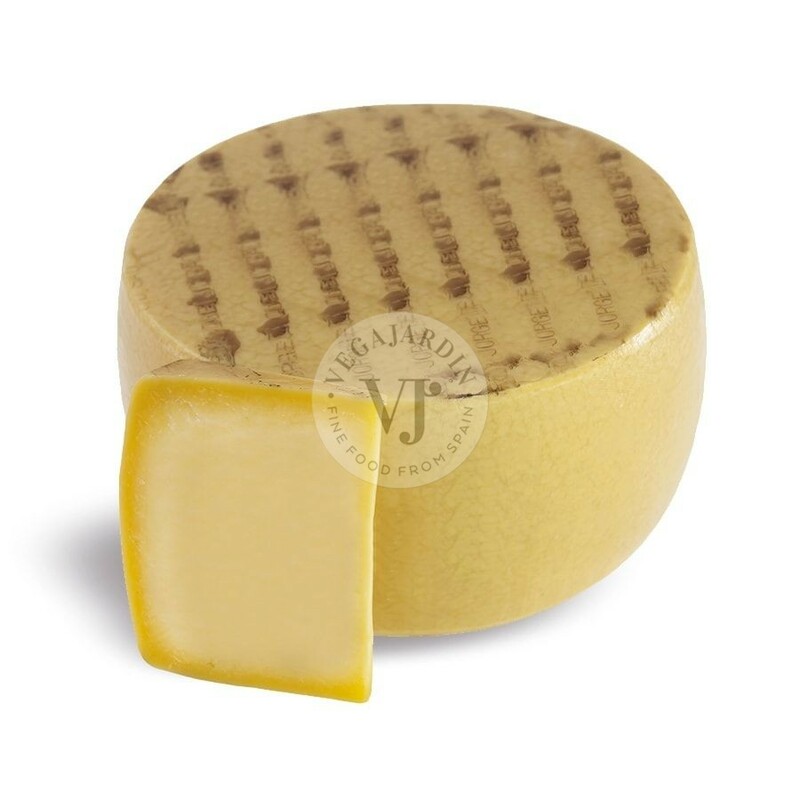 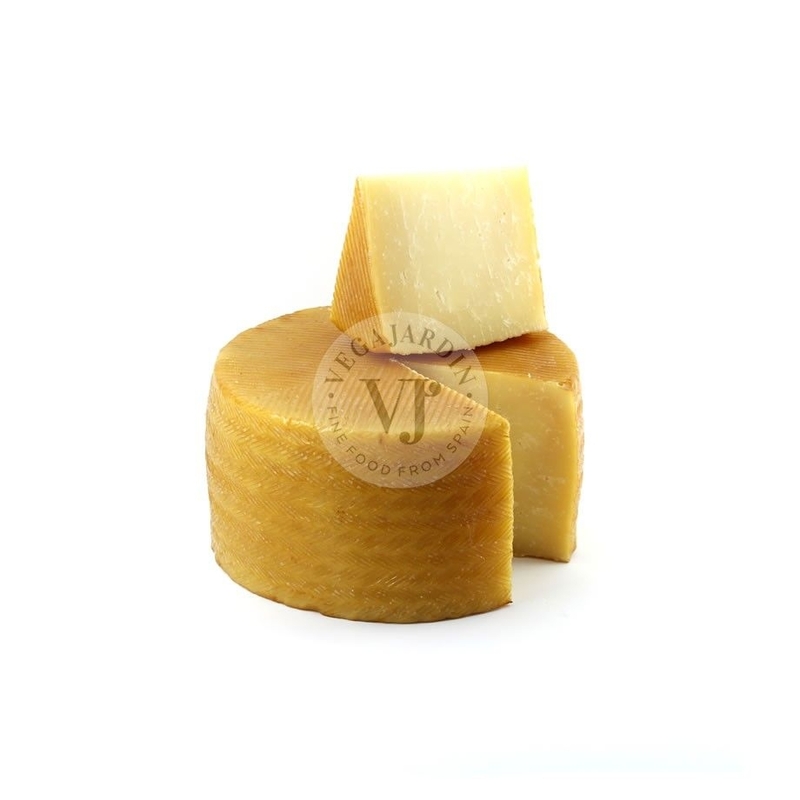 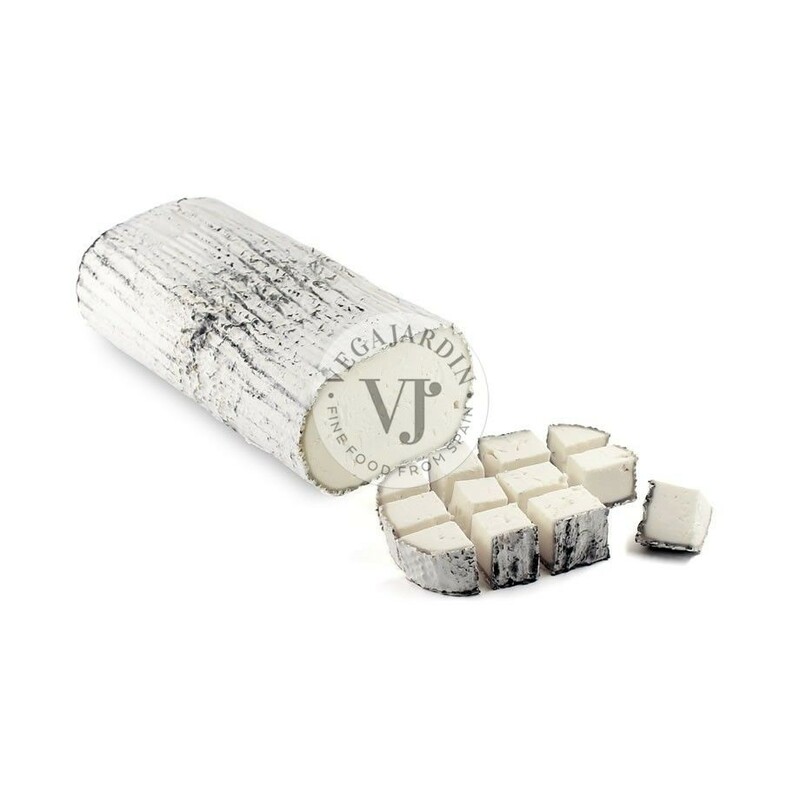 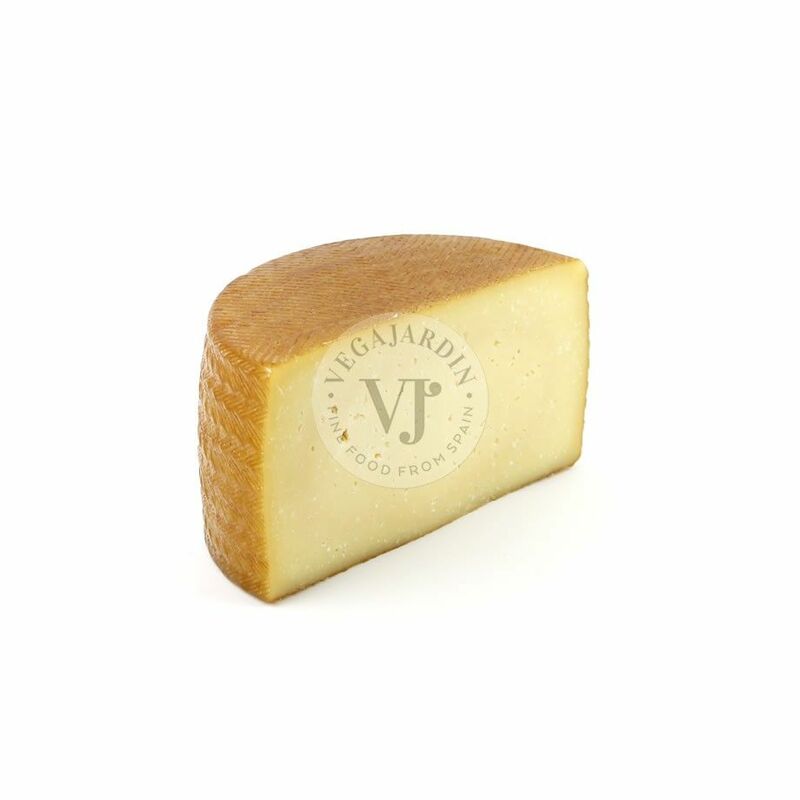 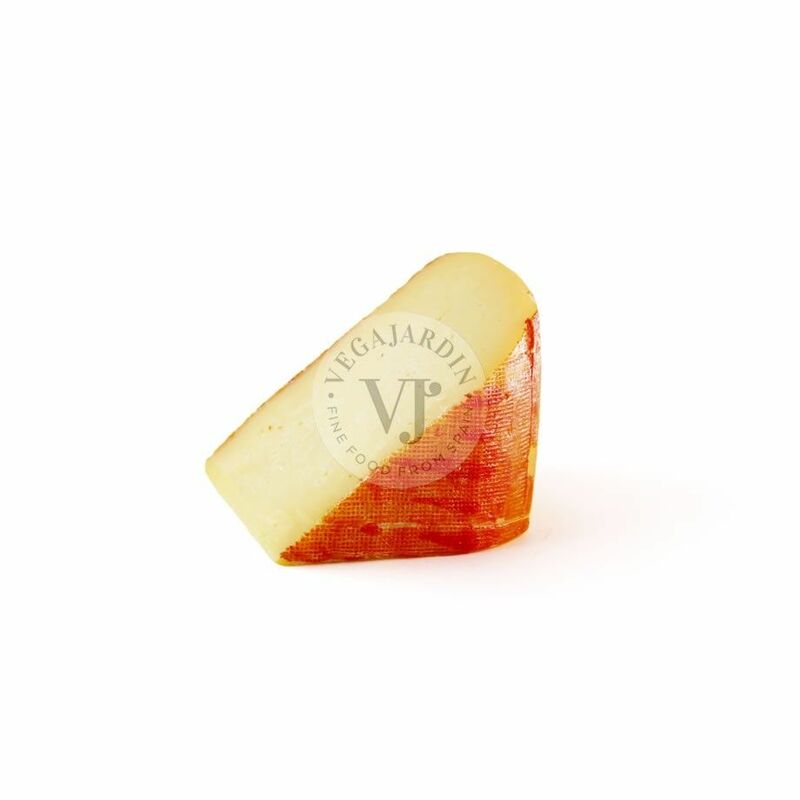 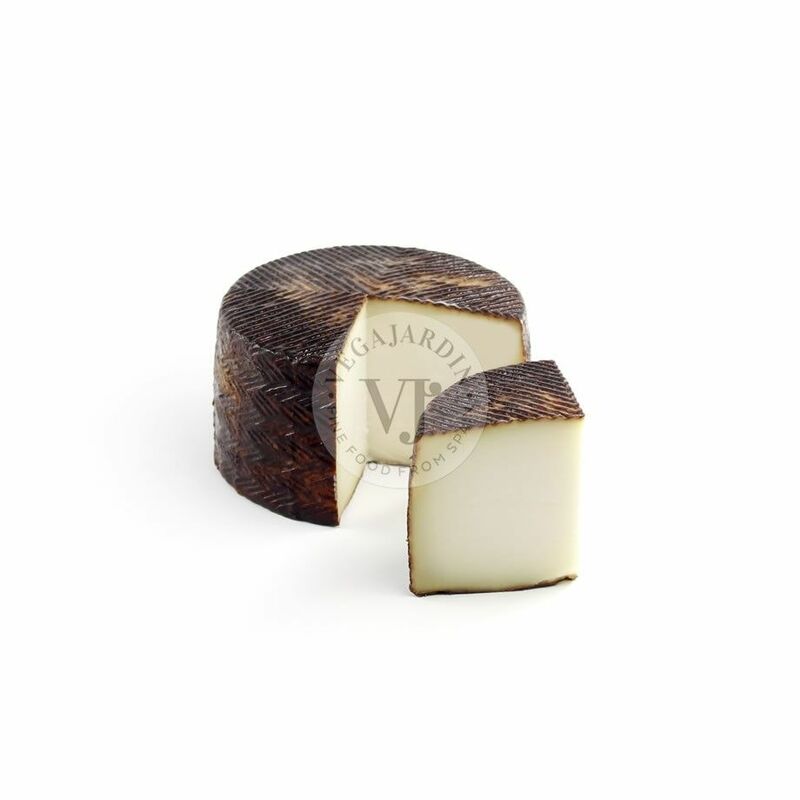 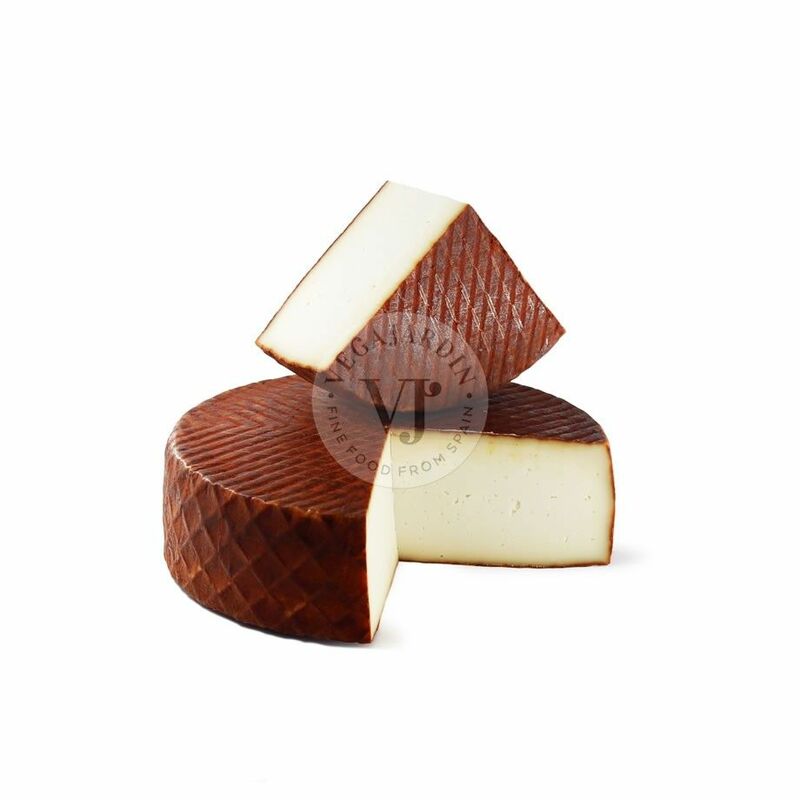 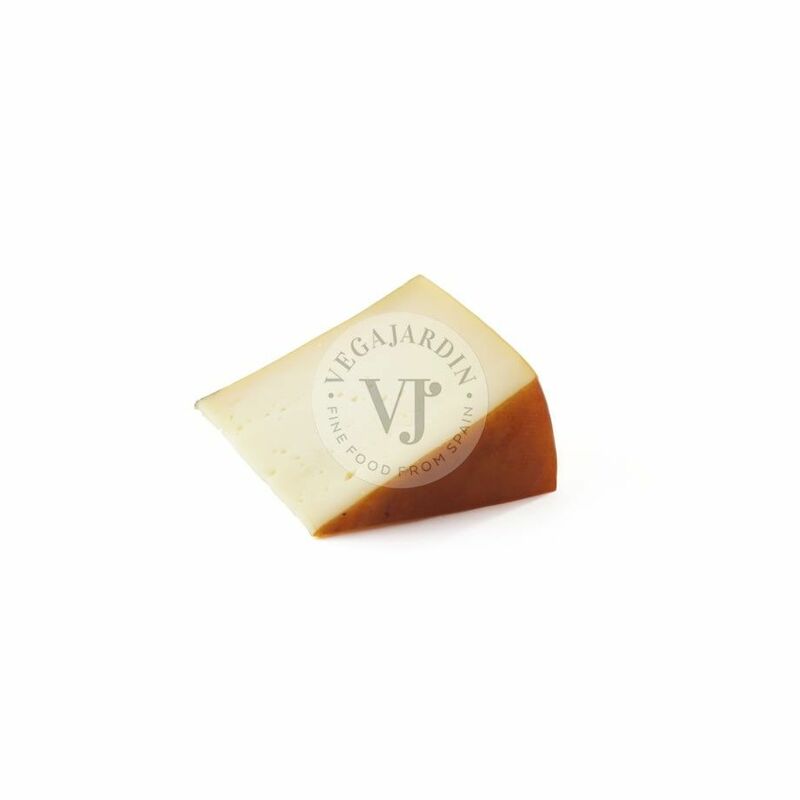 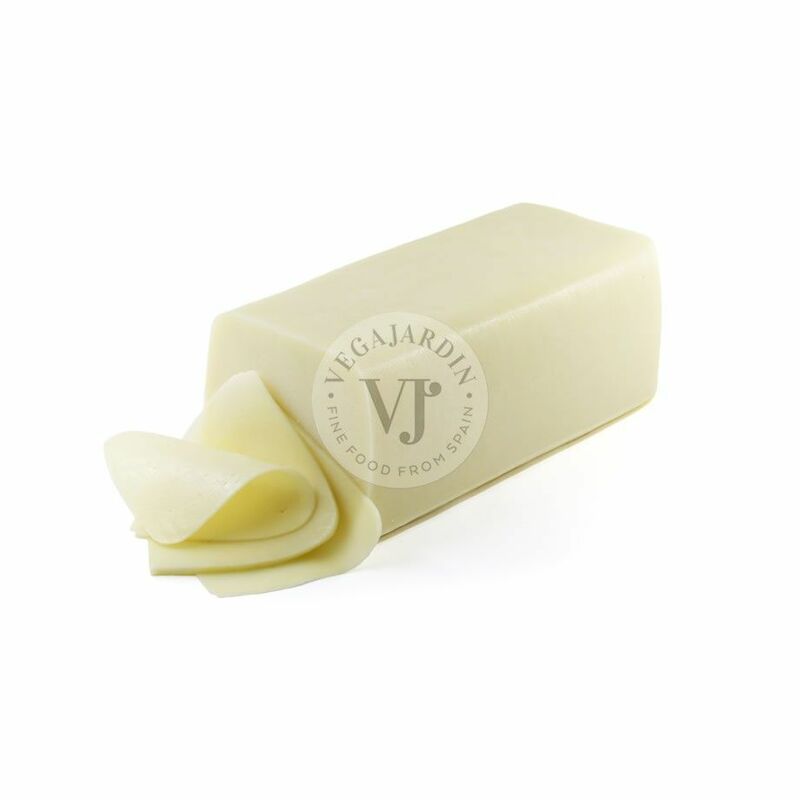 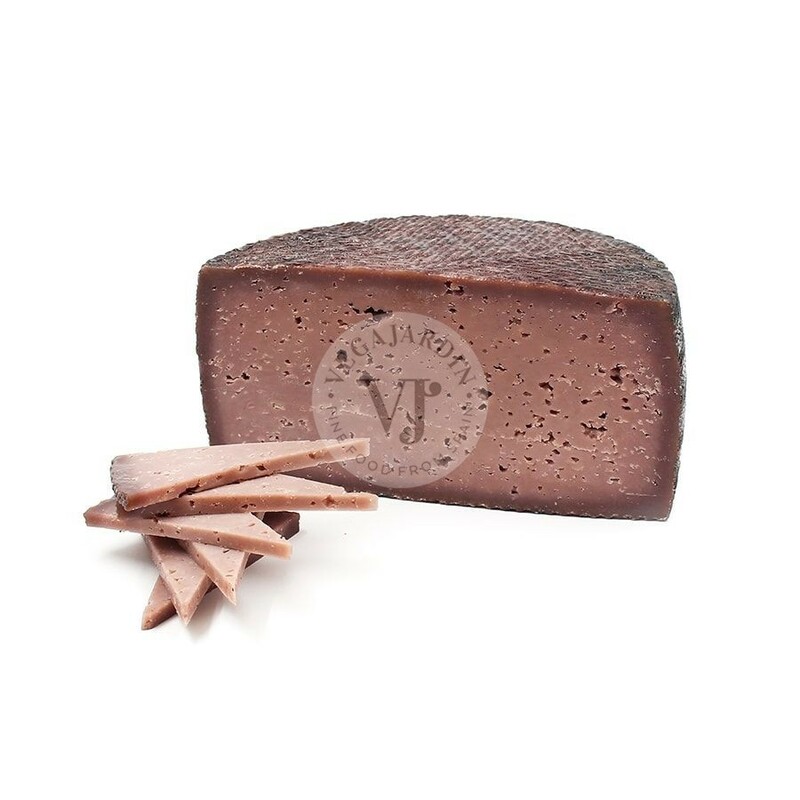 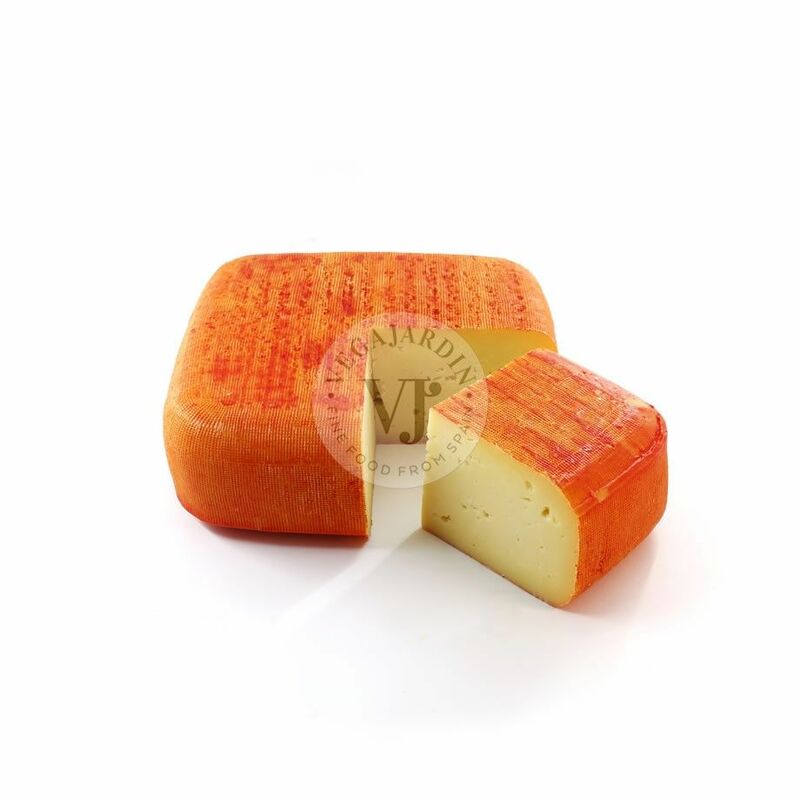 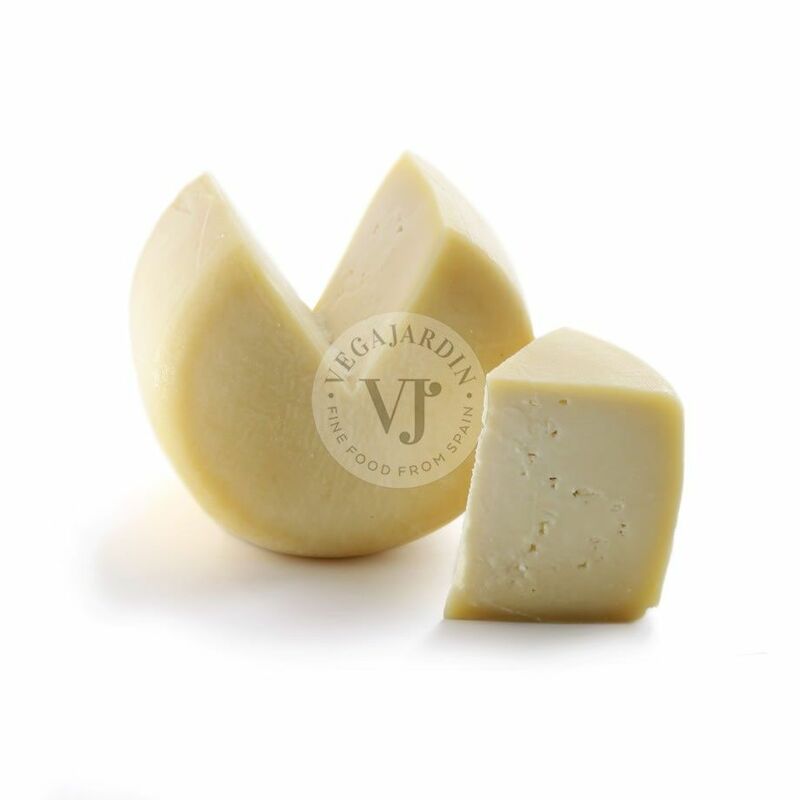 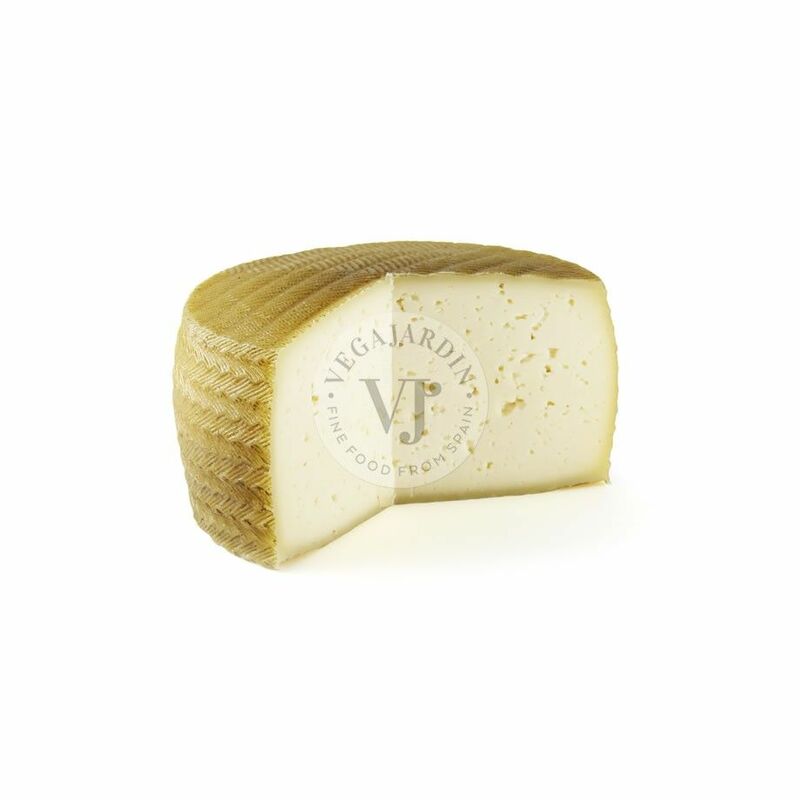 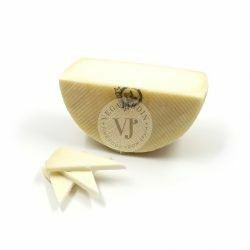 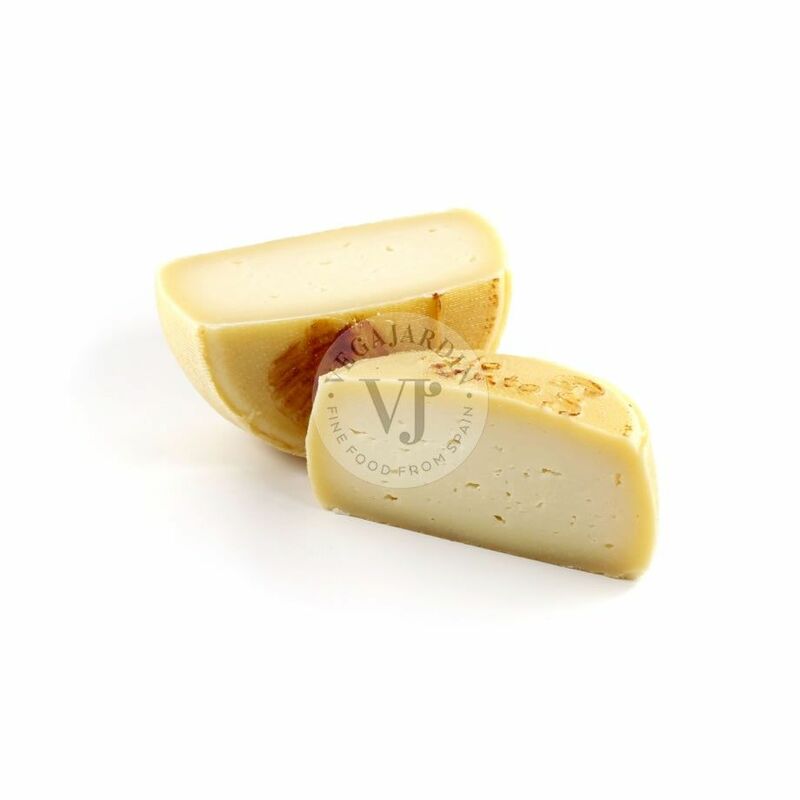 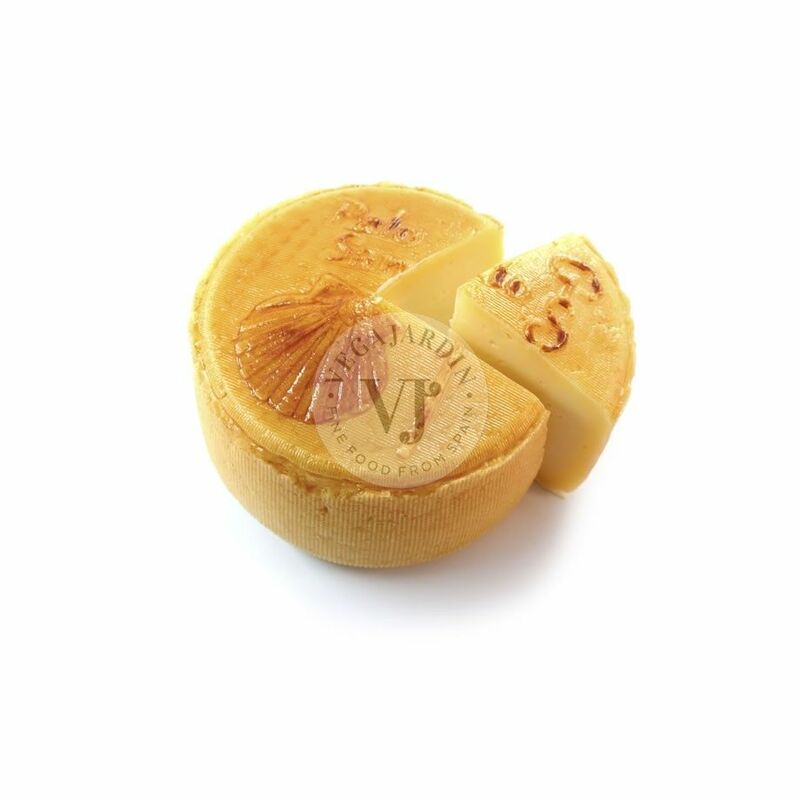 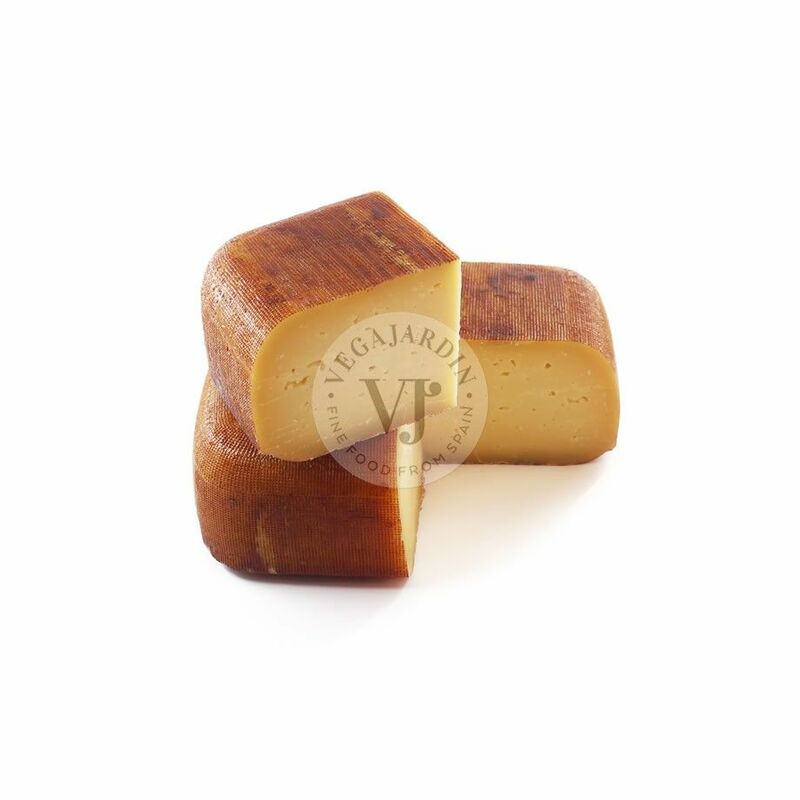 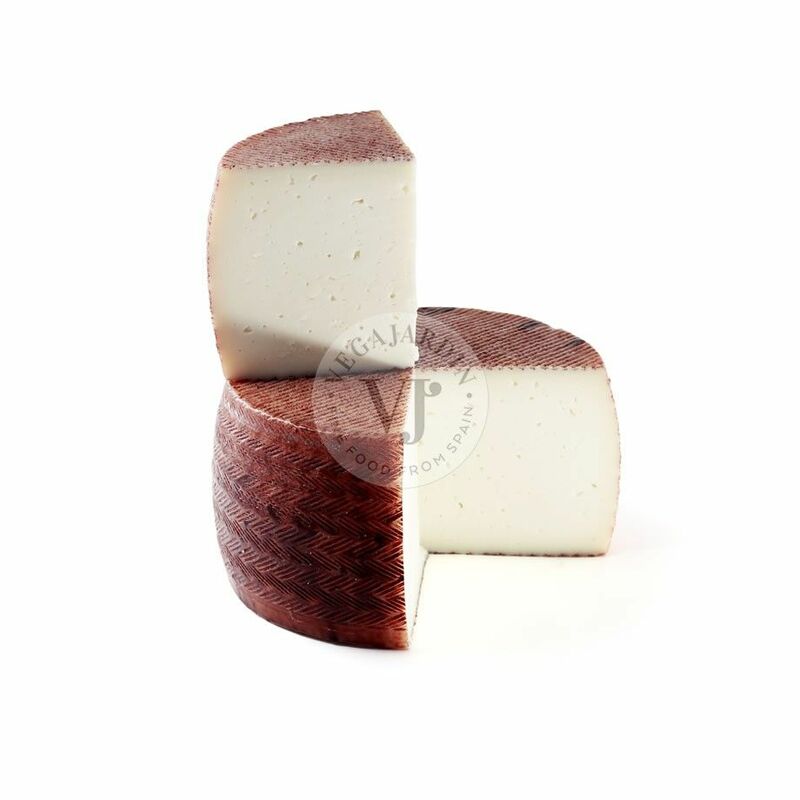 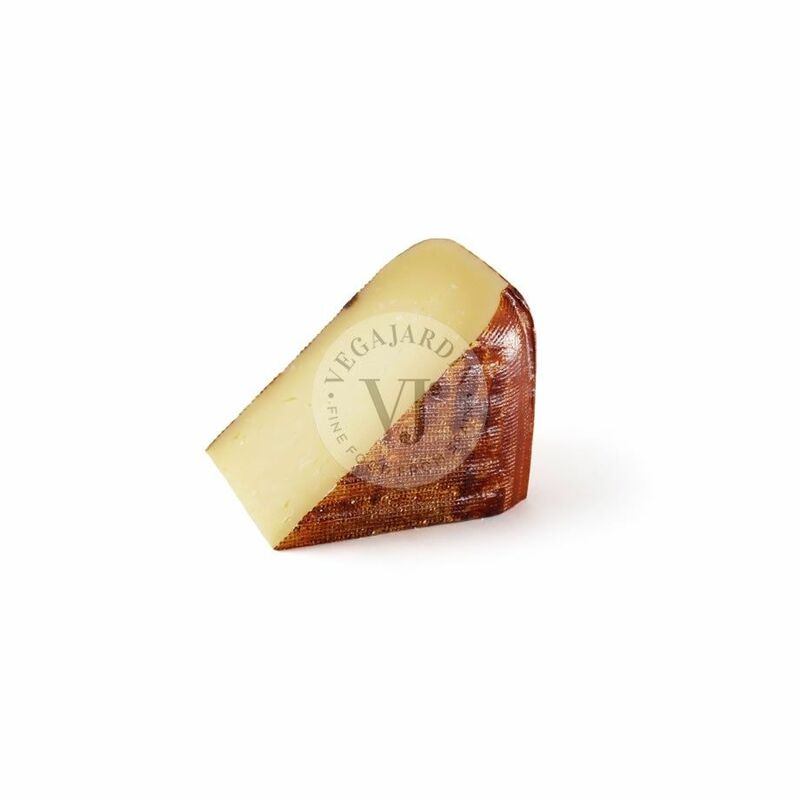 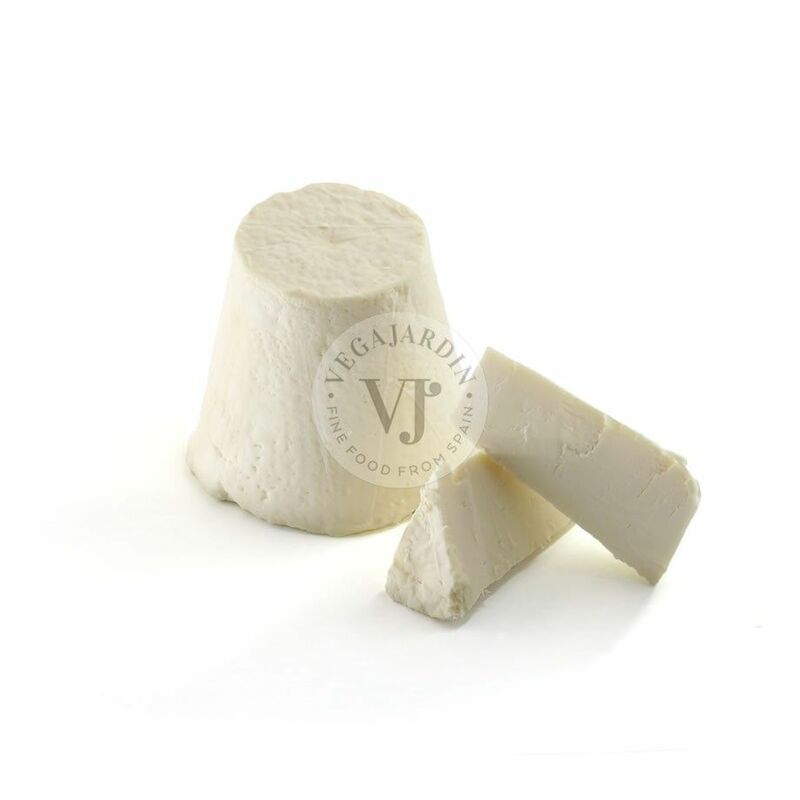 Its creamy texture leaves a melting feeling on the palate, that is very pleasant. 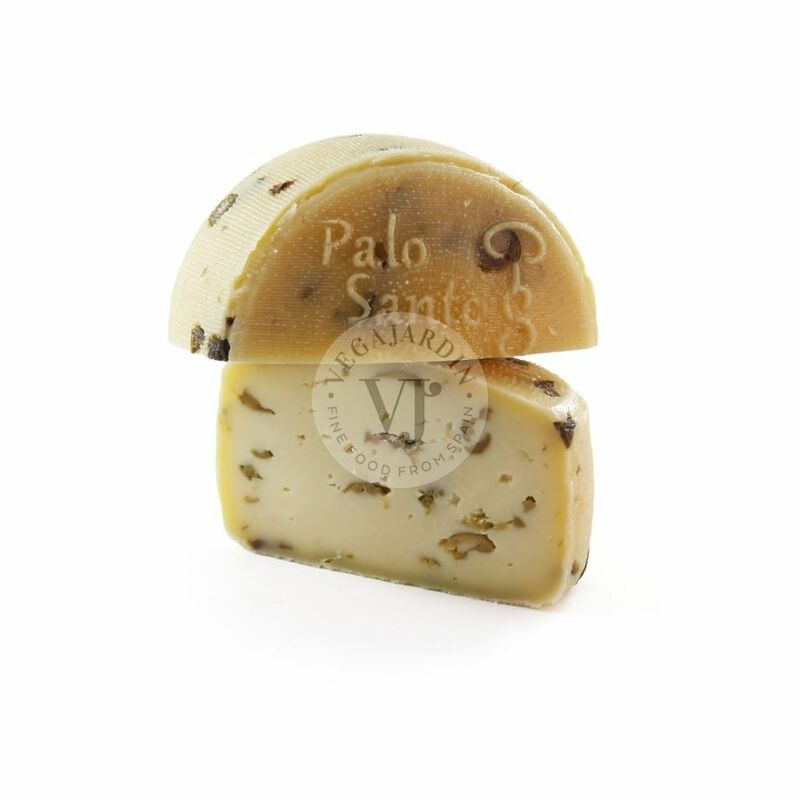 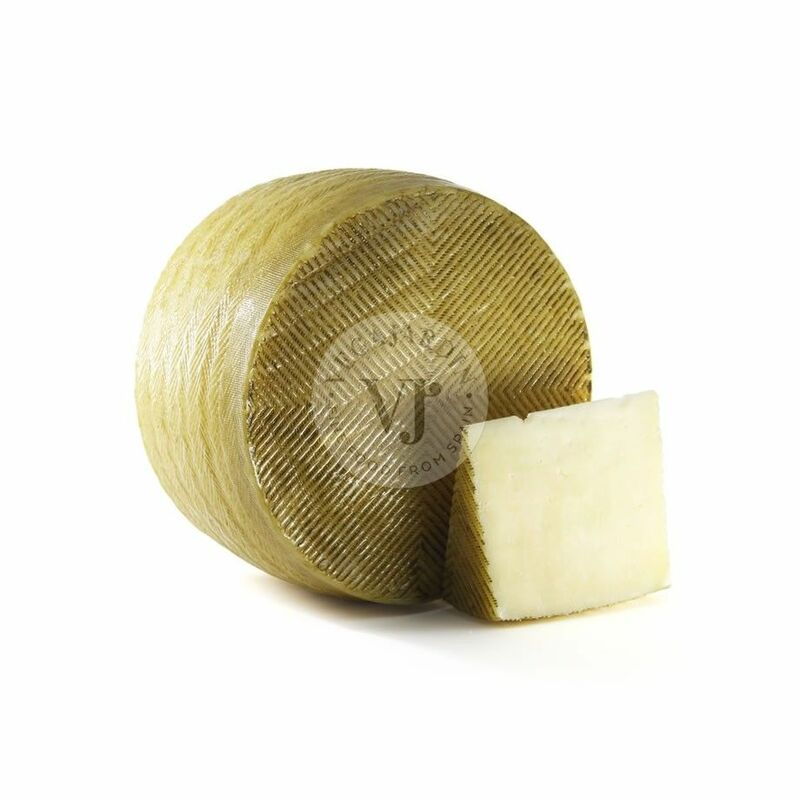 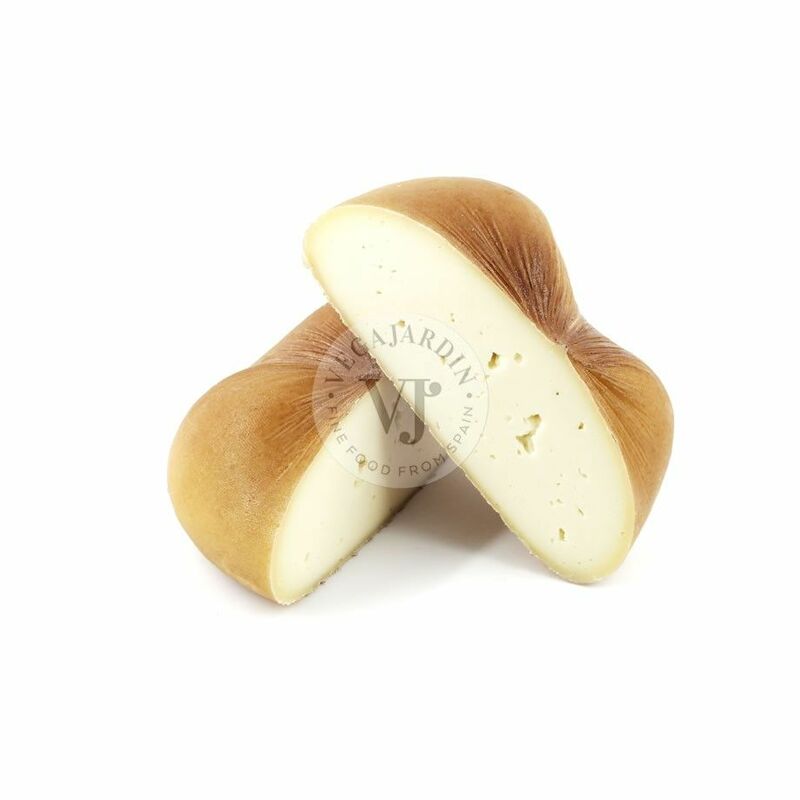 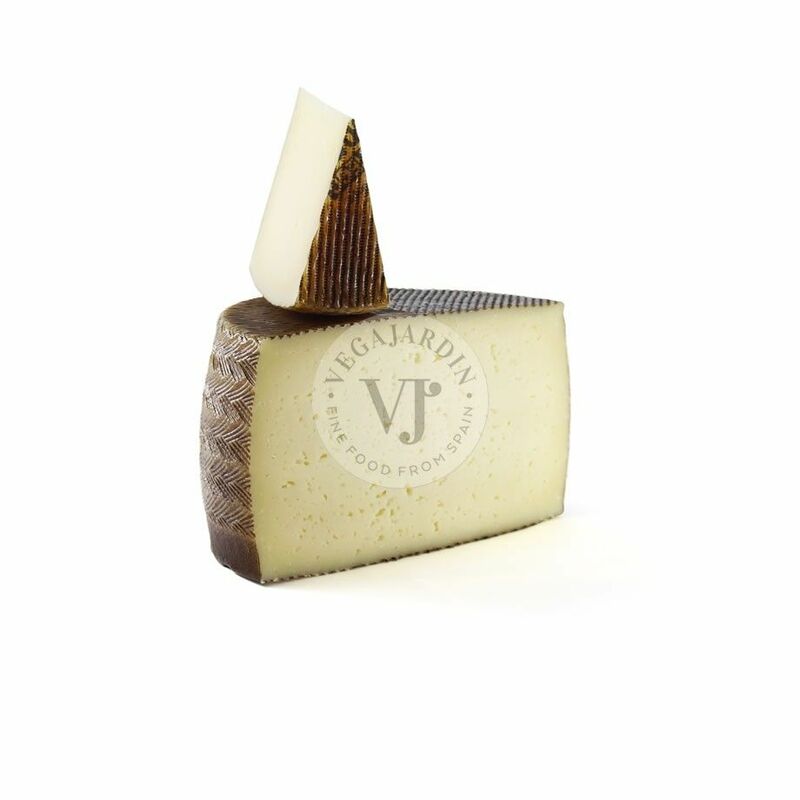 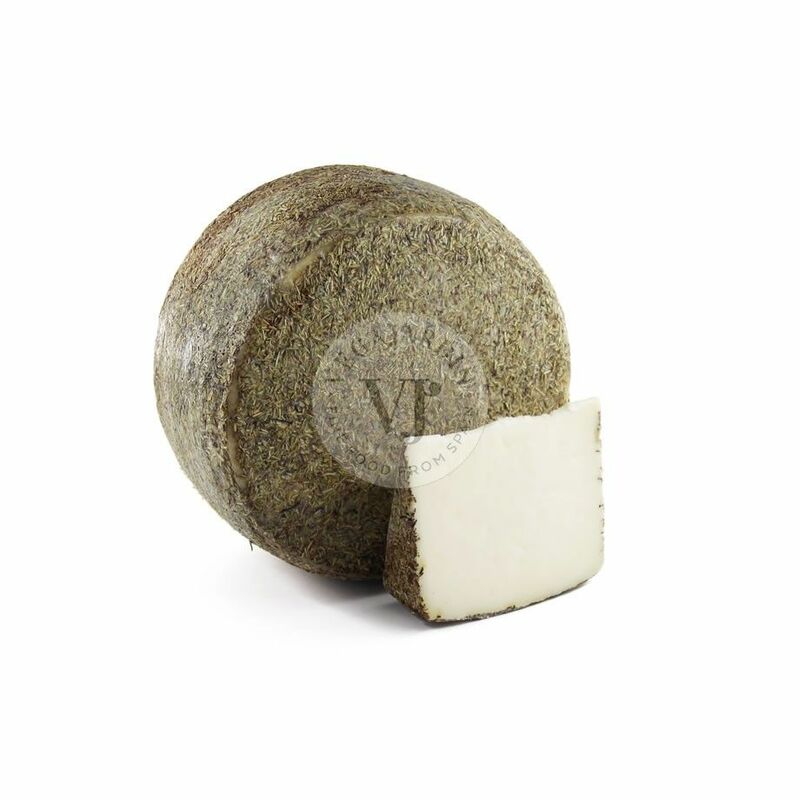 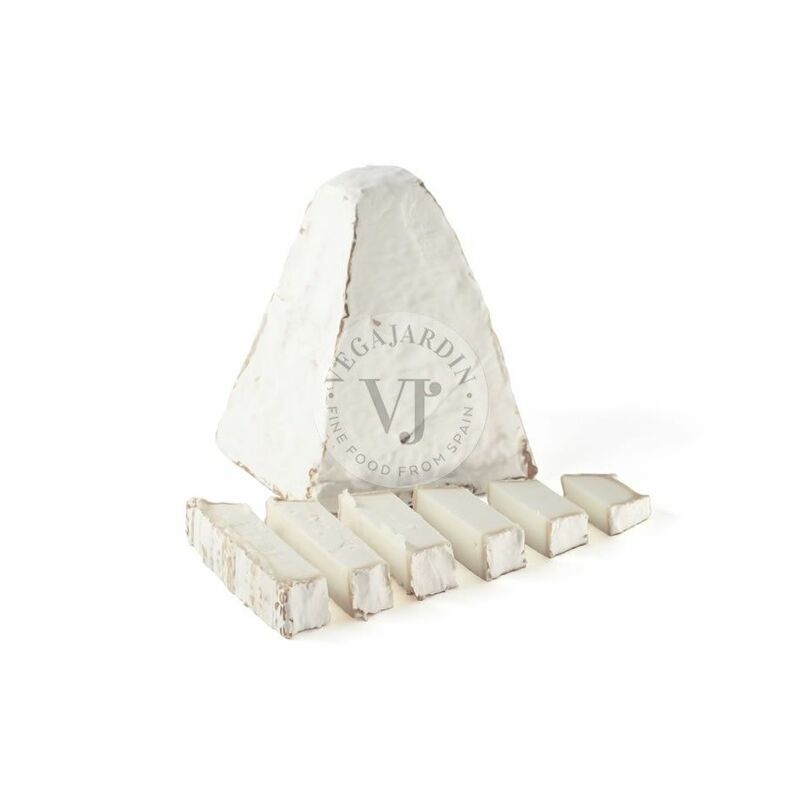 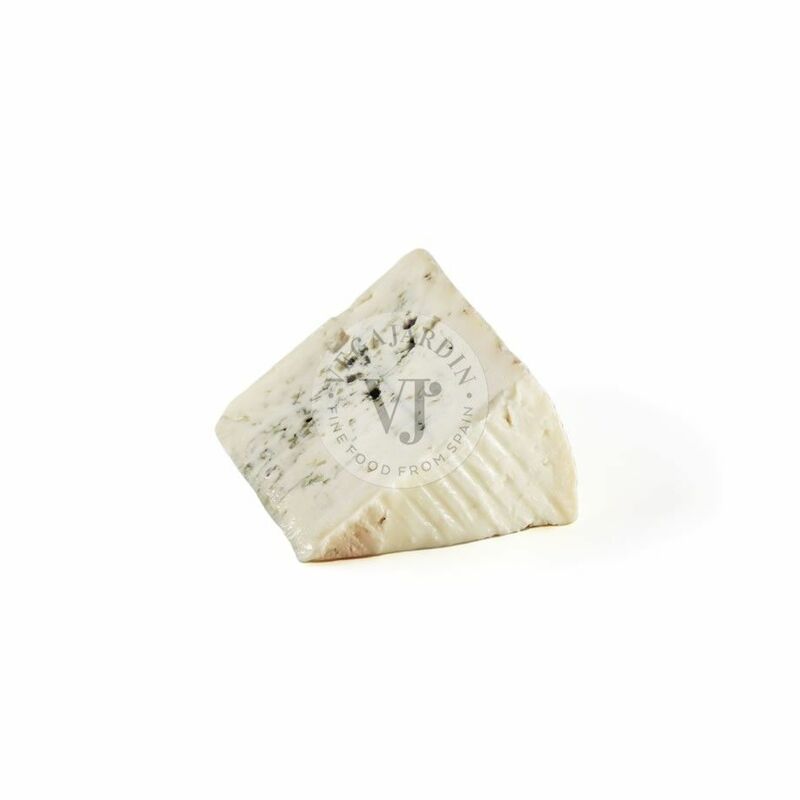 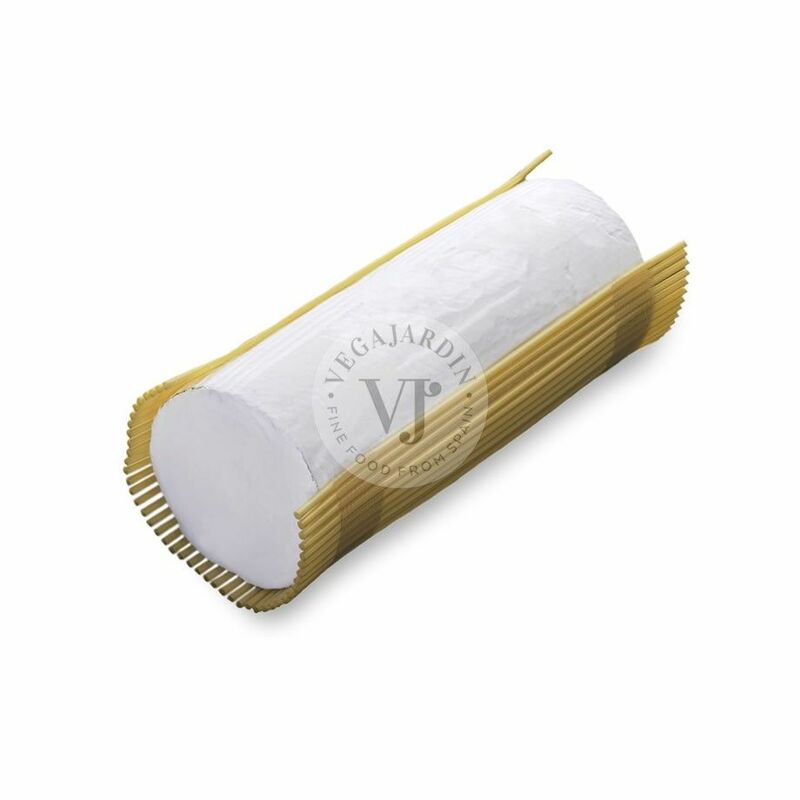 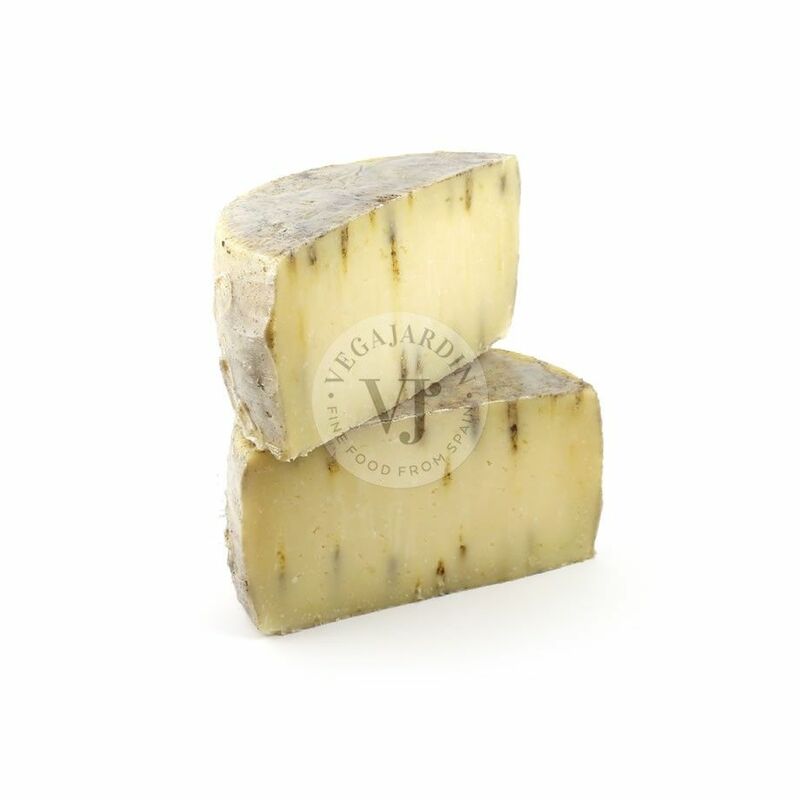 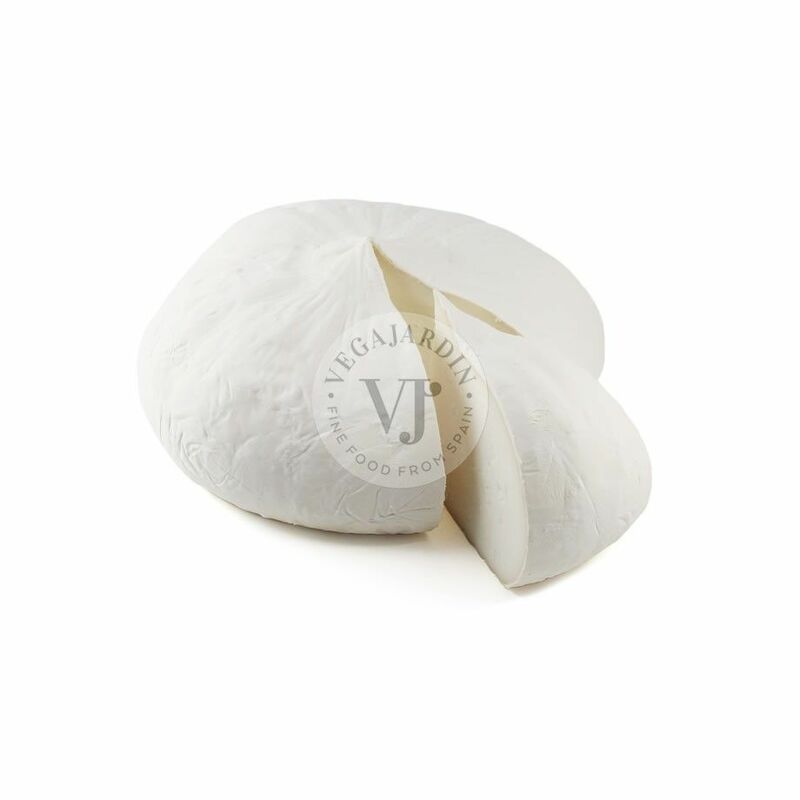 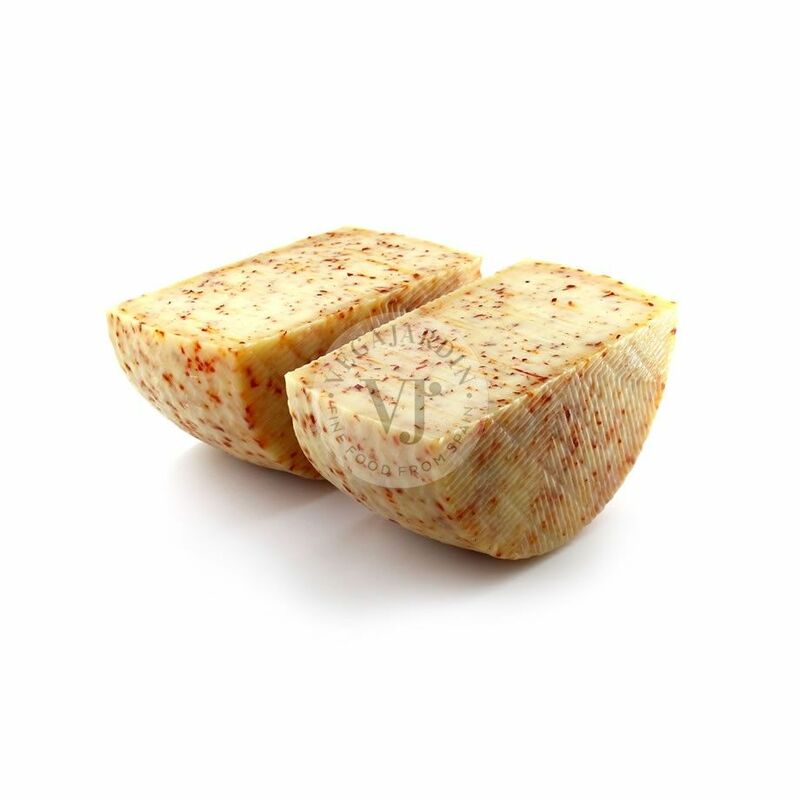 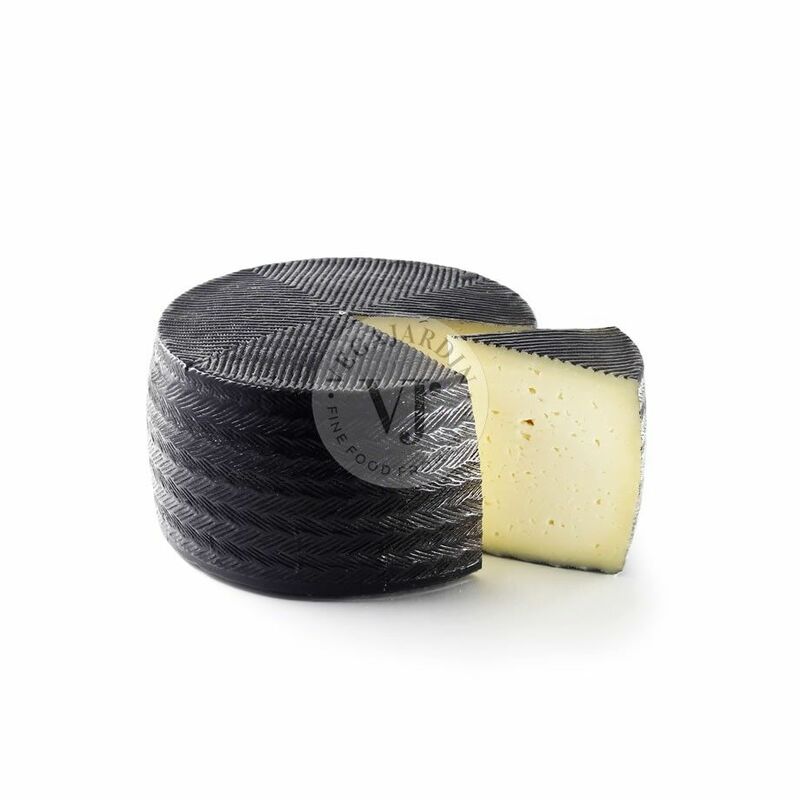 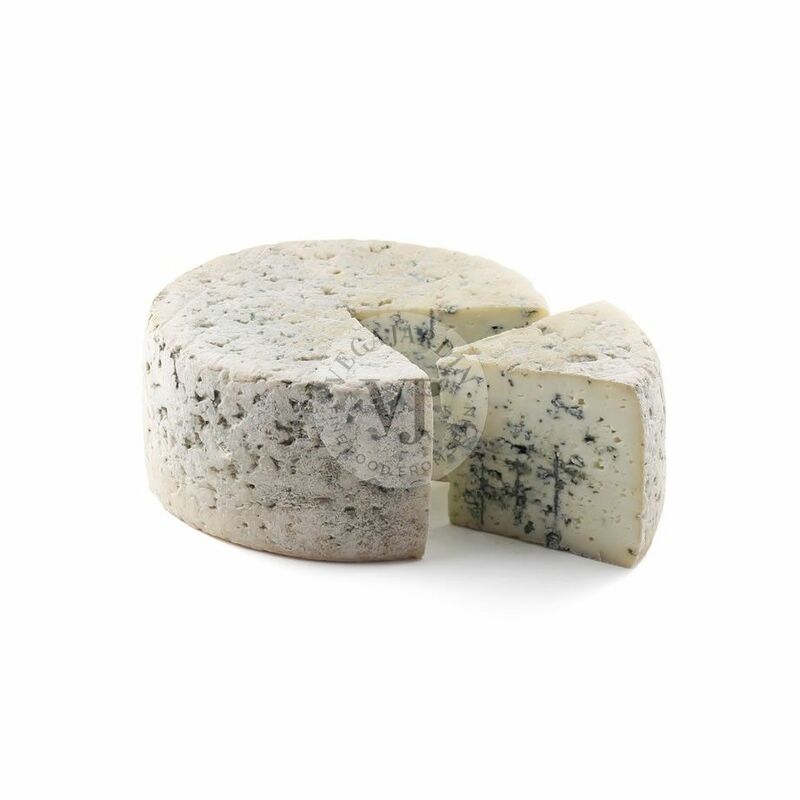 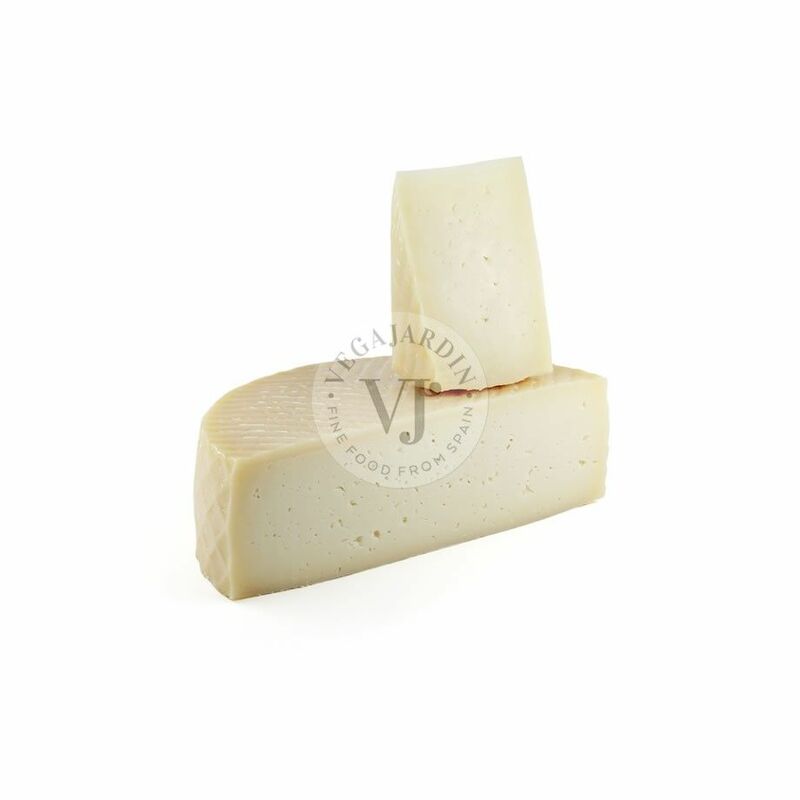 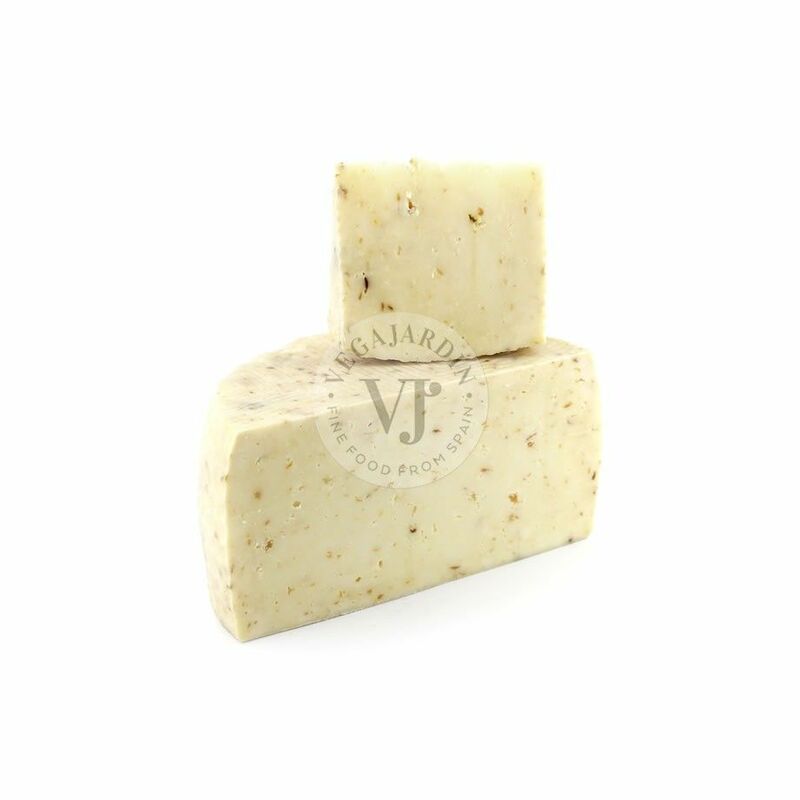 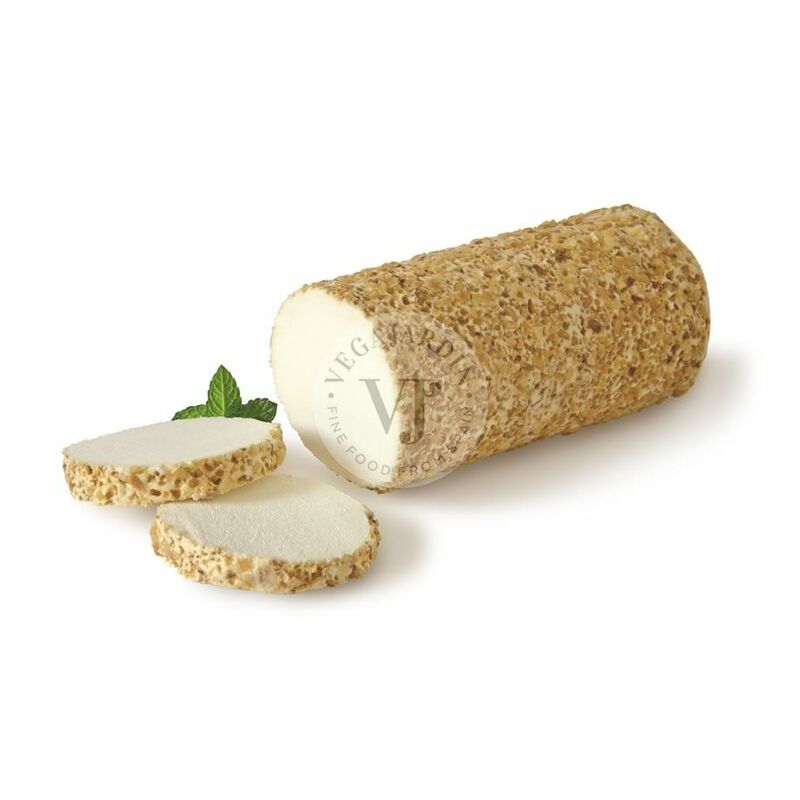 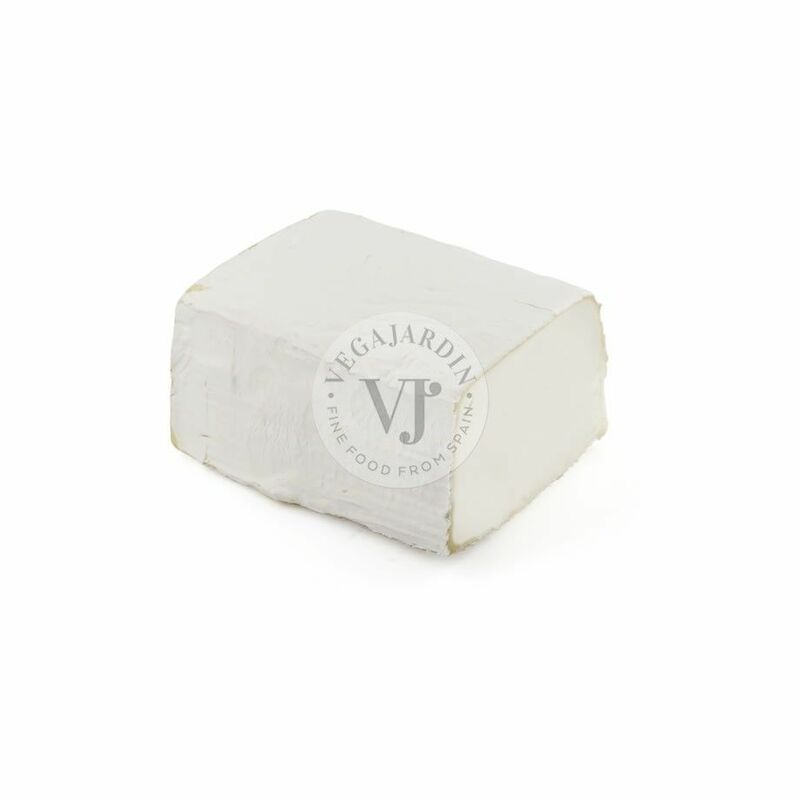 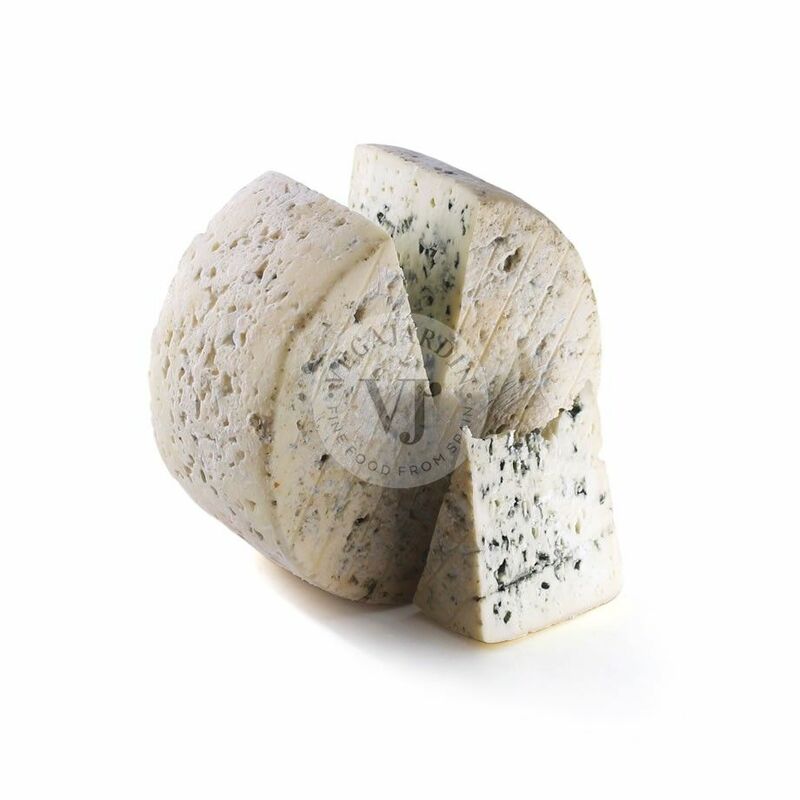 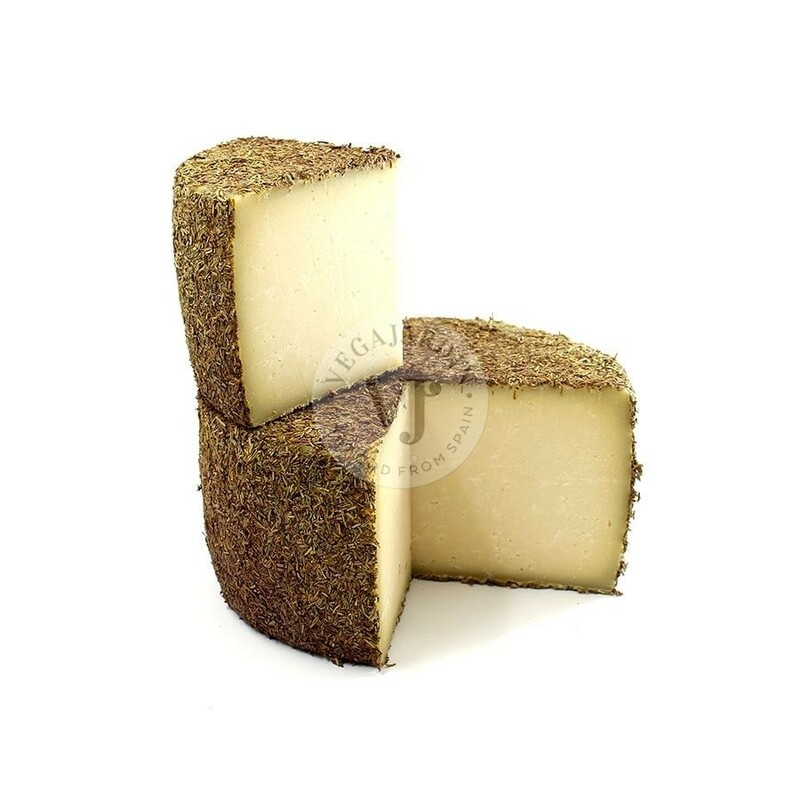 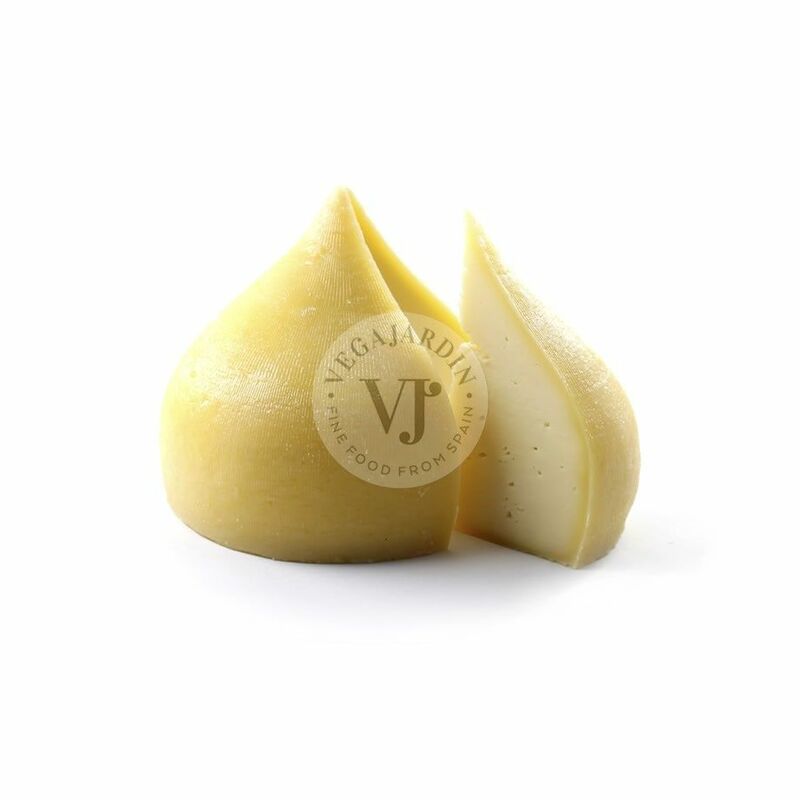 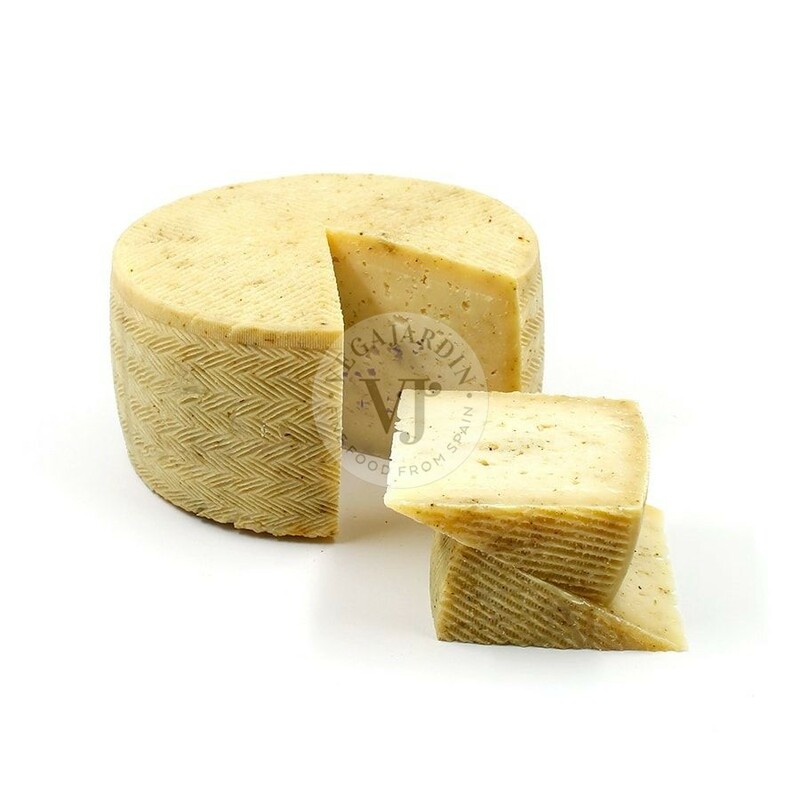 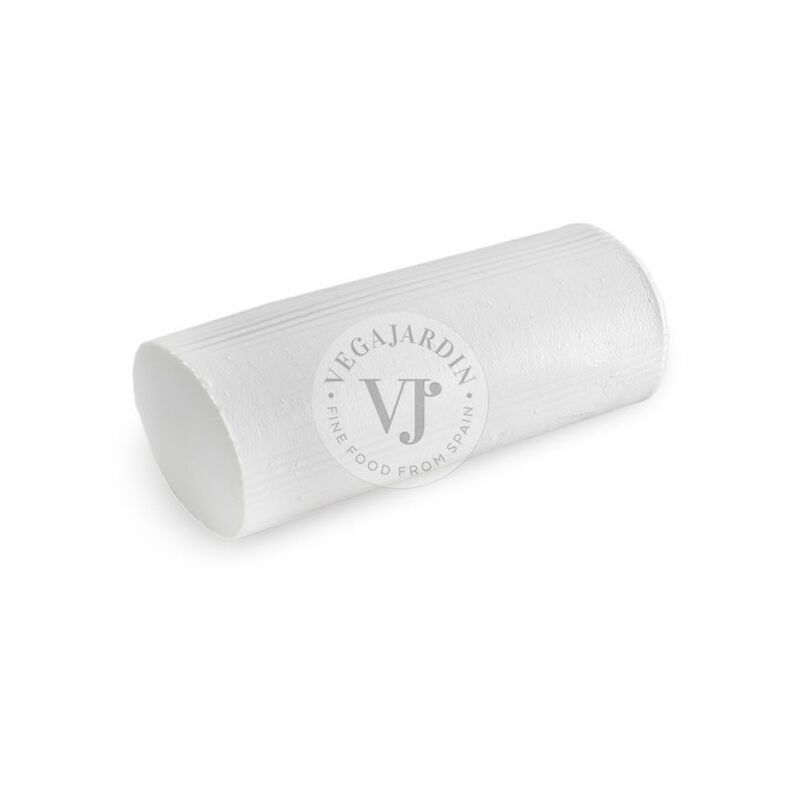 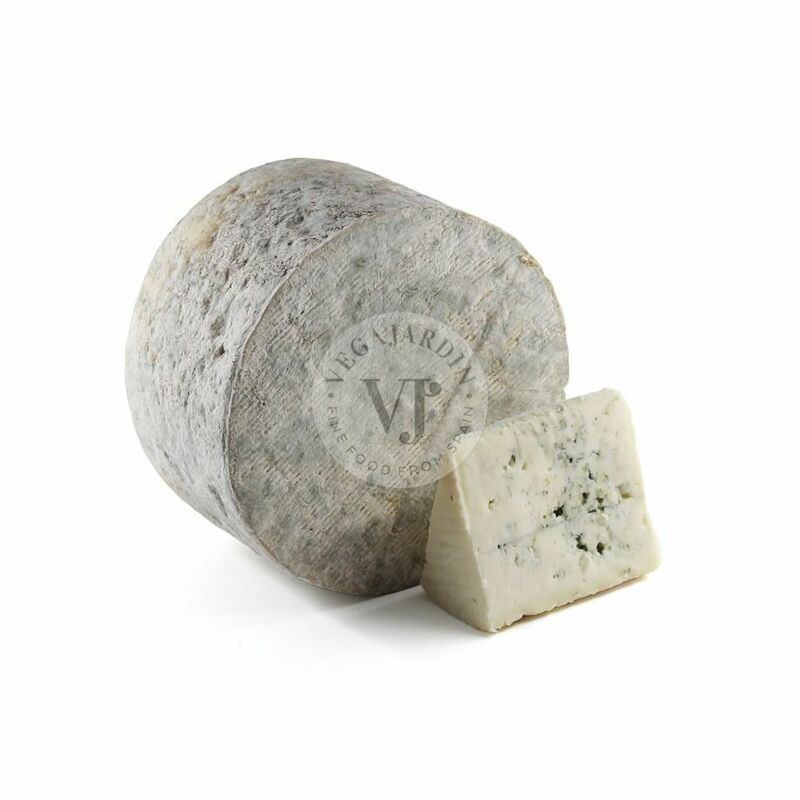 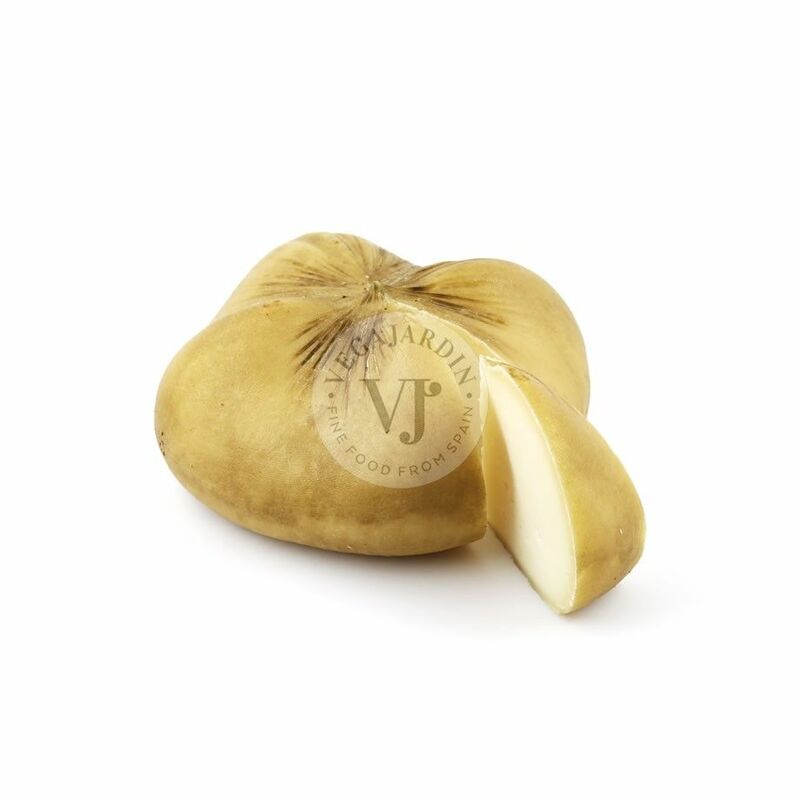 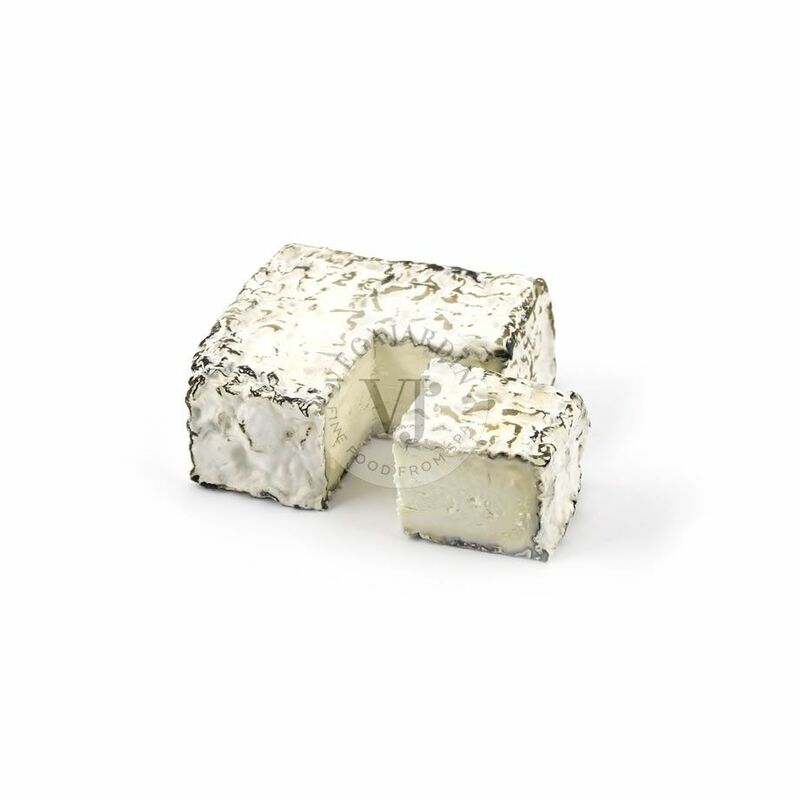 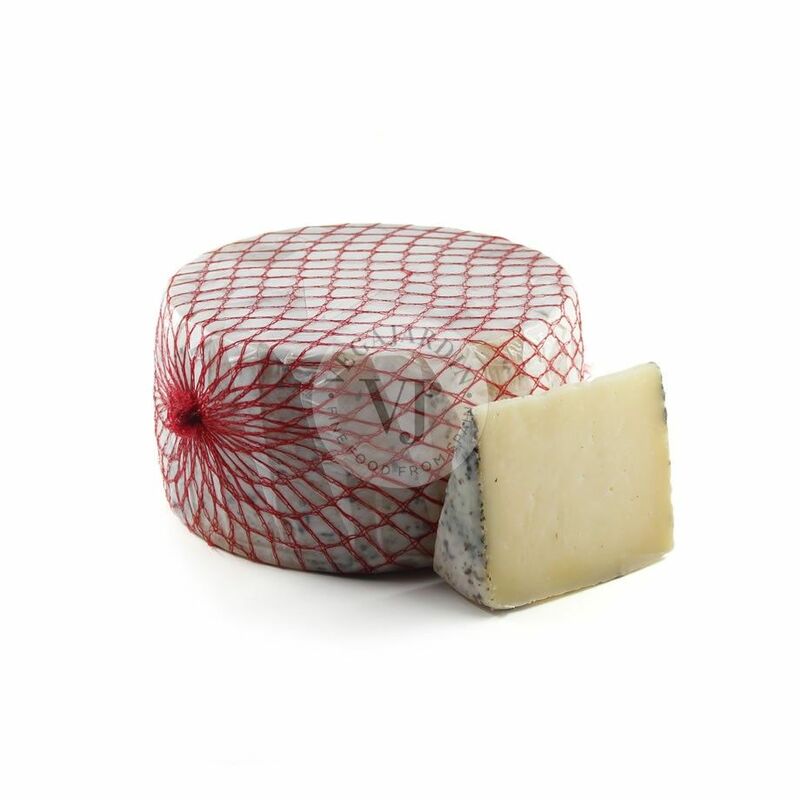 It has a subtle flavour with nuances of herbs, nuts and white pepper. 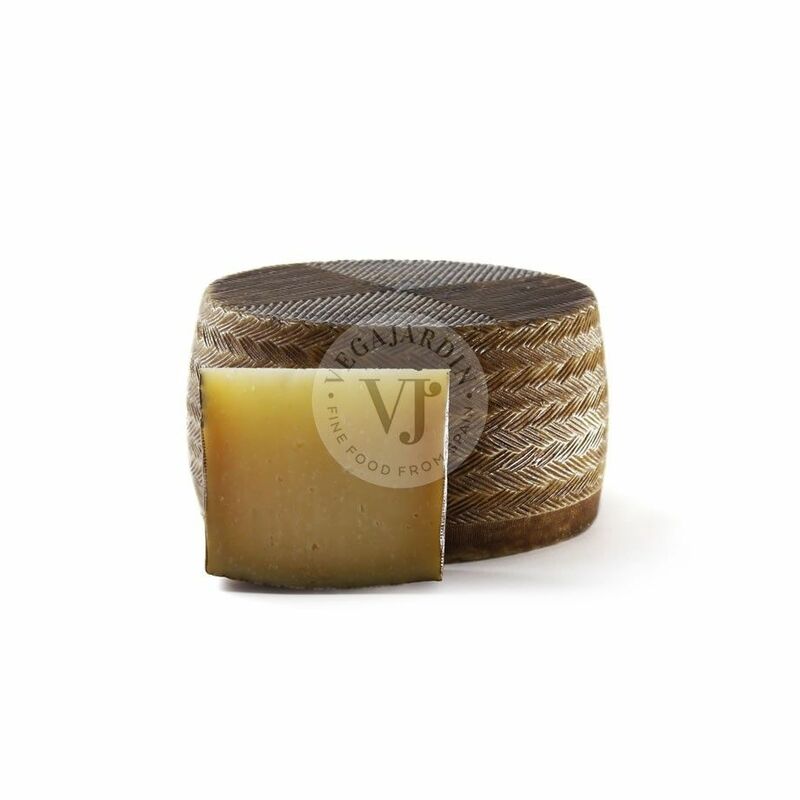 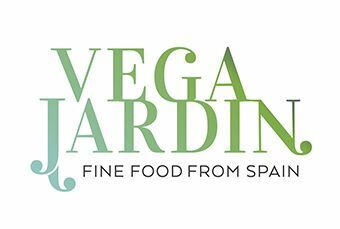 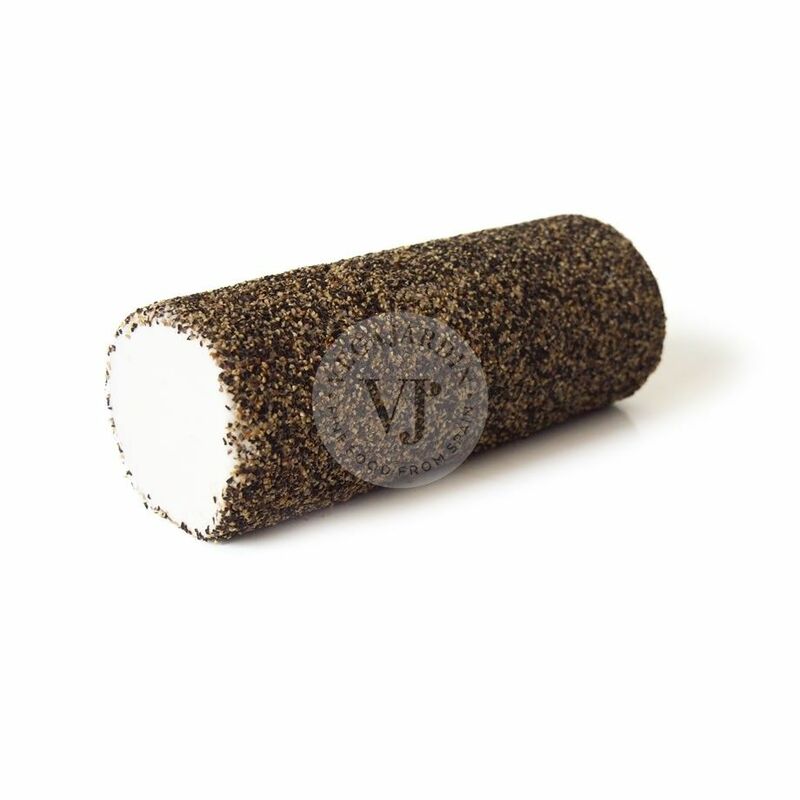 It is perfect to taste with Sparkling white wine and Cava.